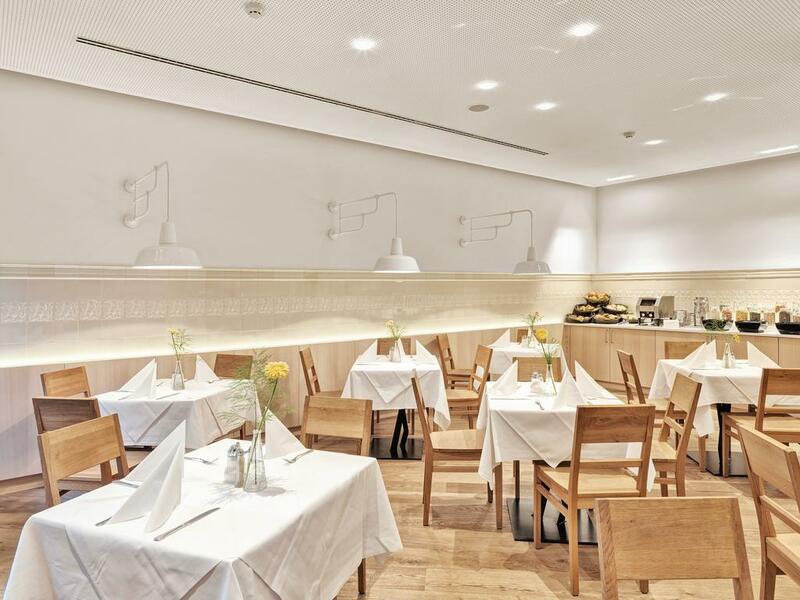 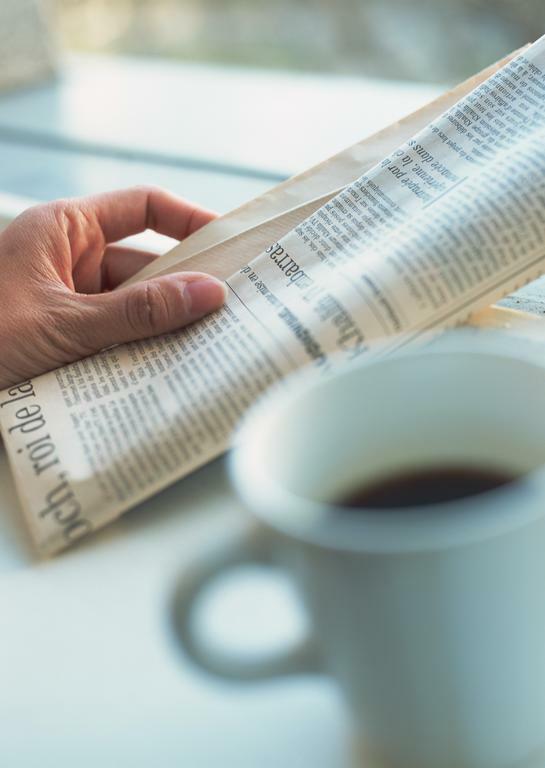 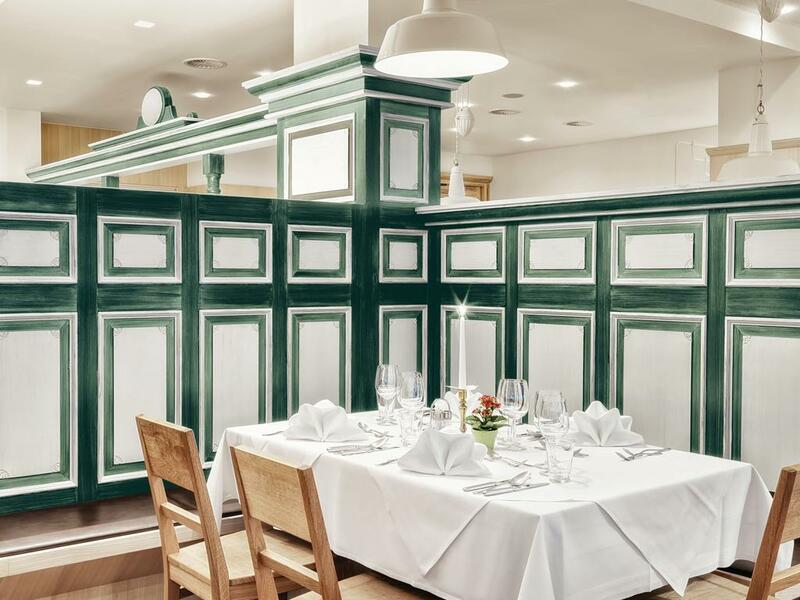 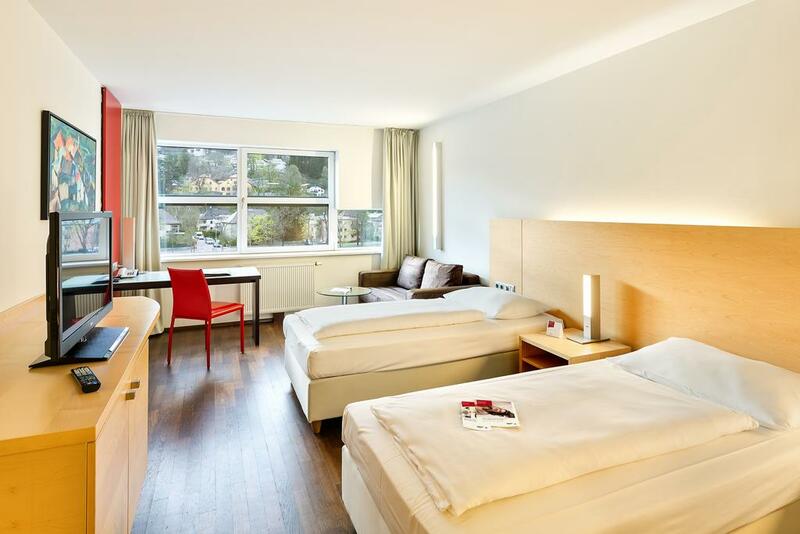 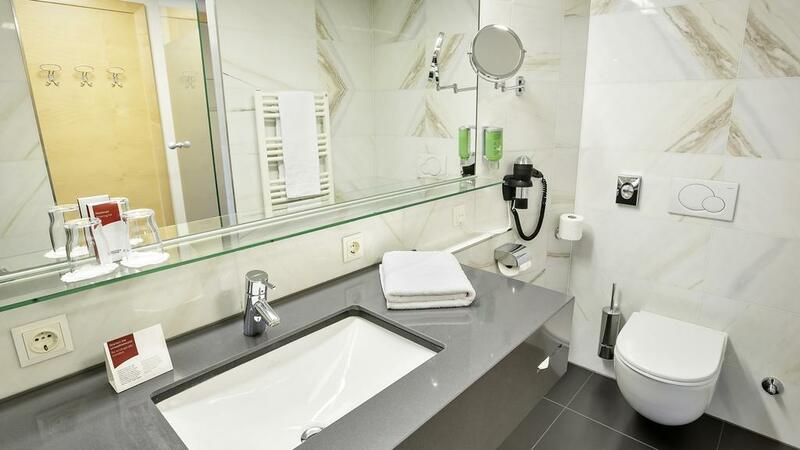 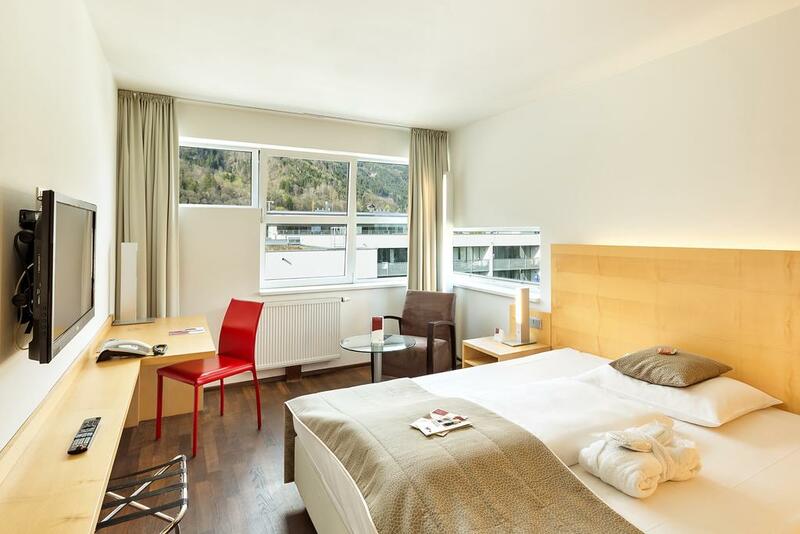 Austria Trend Hotel Congress is located close to the Congress and Exhibition Center of Innsbruck, opposite the new Hungerburgbahn (cable car), and just a few steps away from the historic city center. 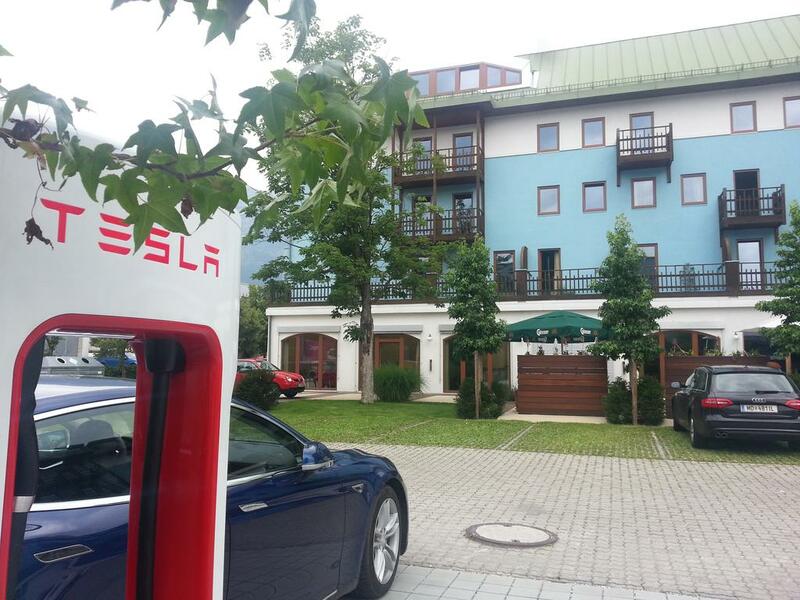 Parking in a garage is possible upon a surcharge. 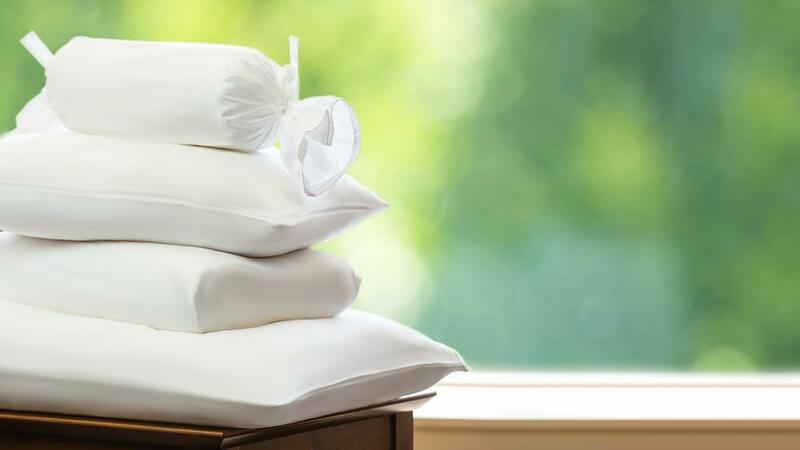 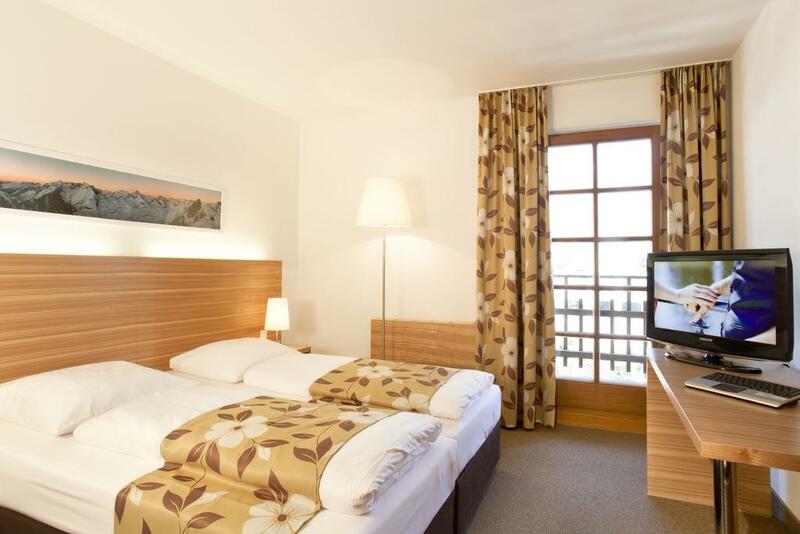 All air-conditioned rooms feature laptop-size safes and mountain views as a standard feature. 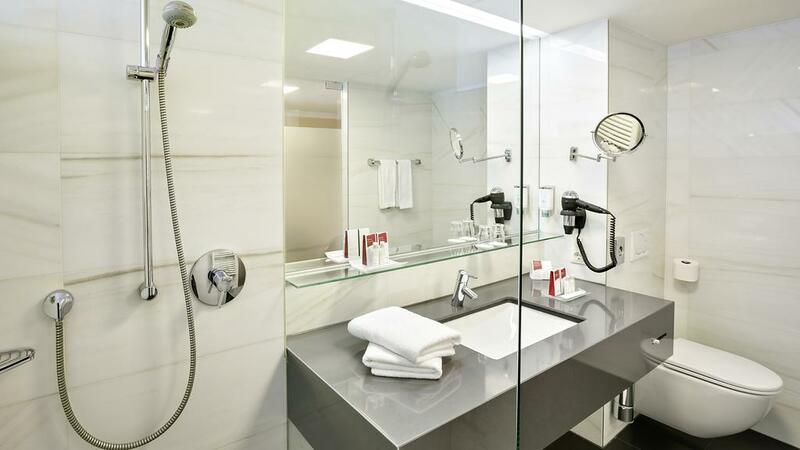 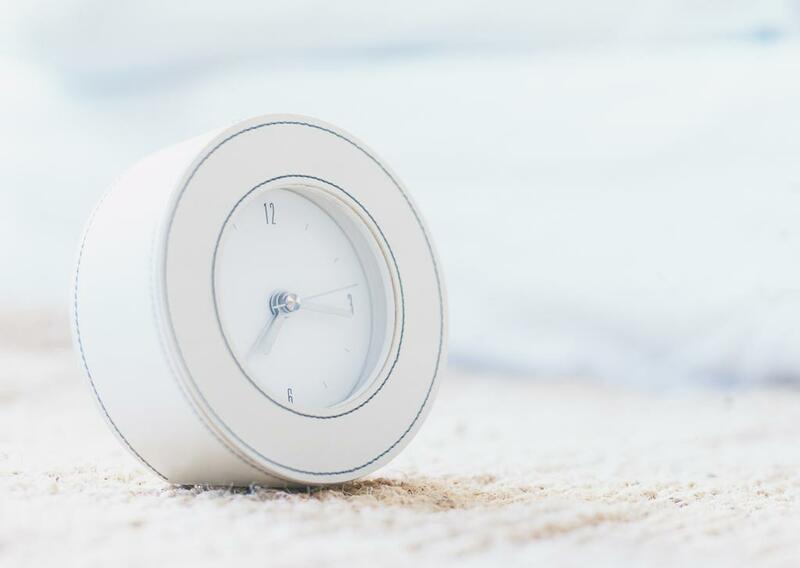 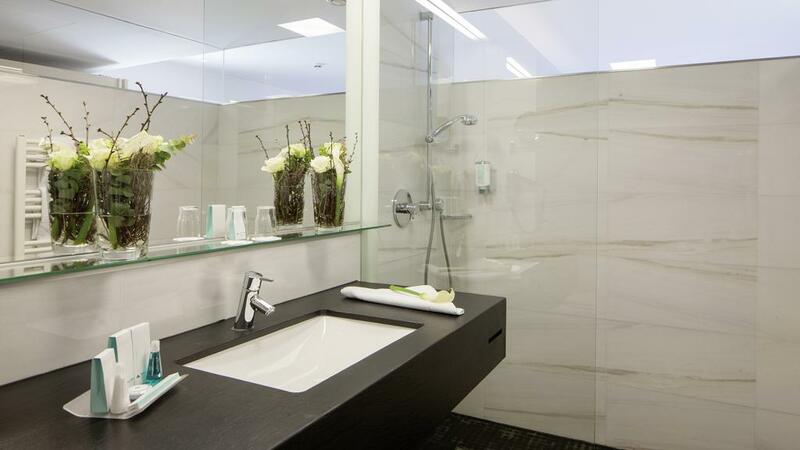 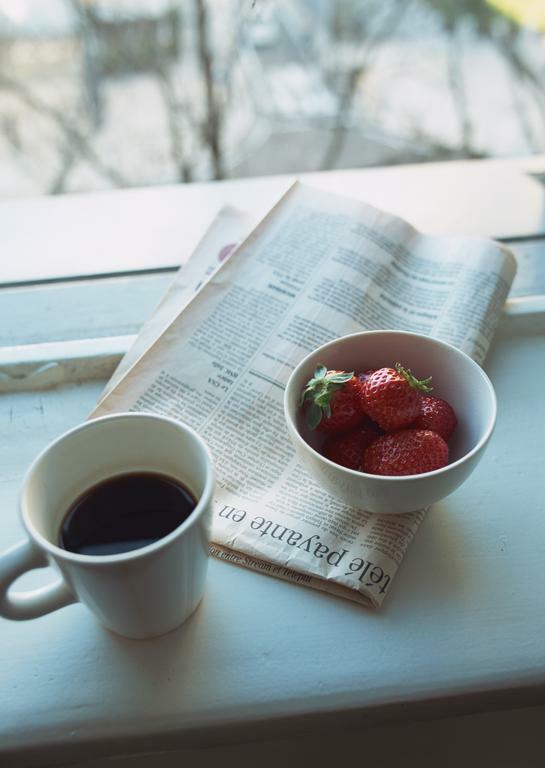 The rooms on the executive floor additionally feature further amenities such a Nespresso coffee machine. 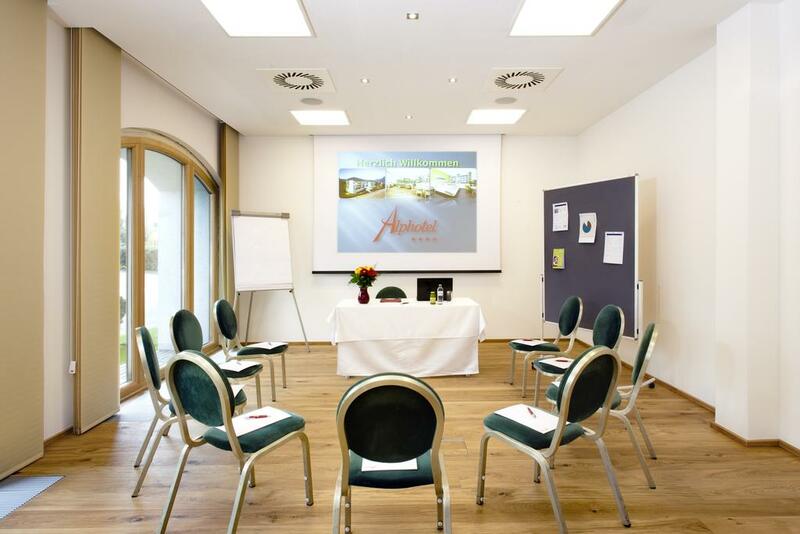 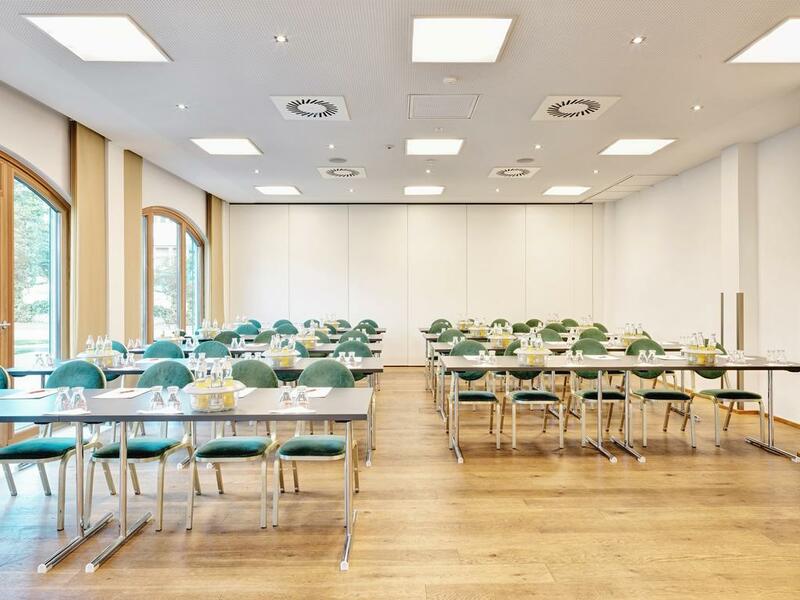 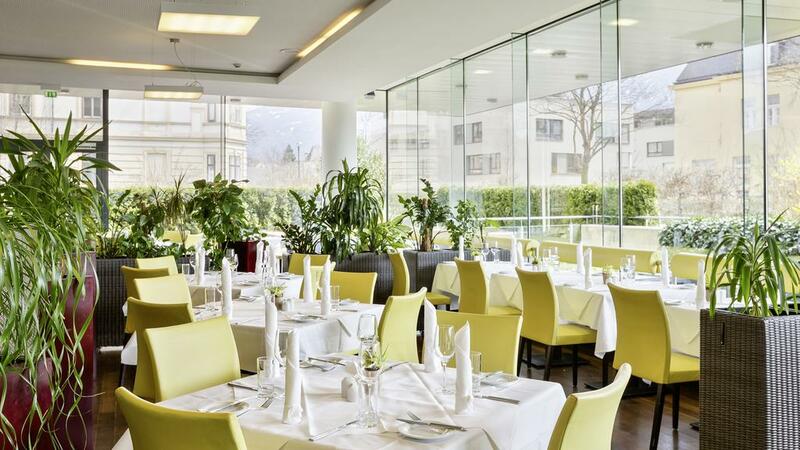 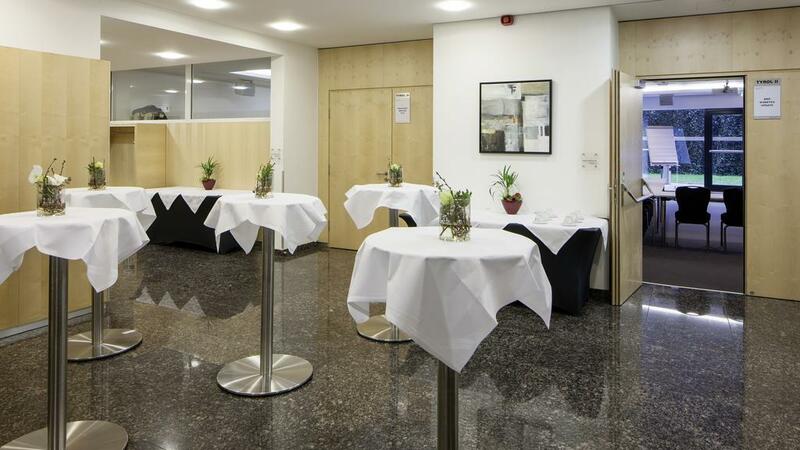 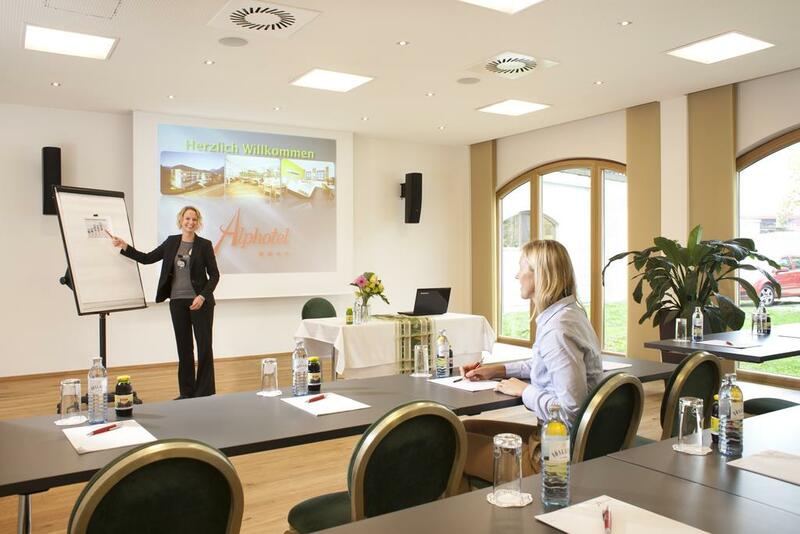 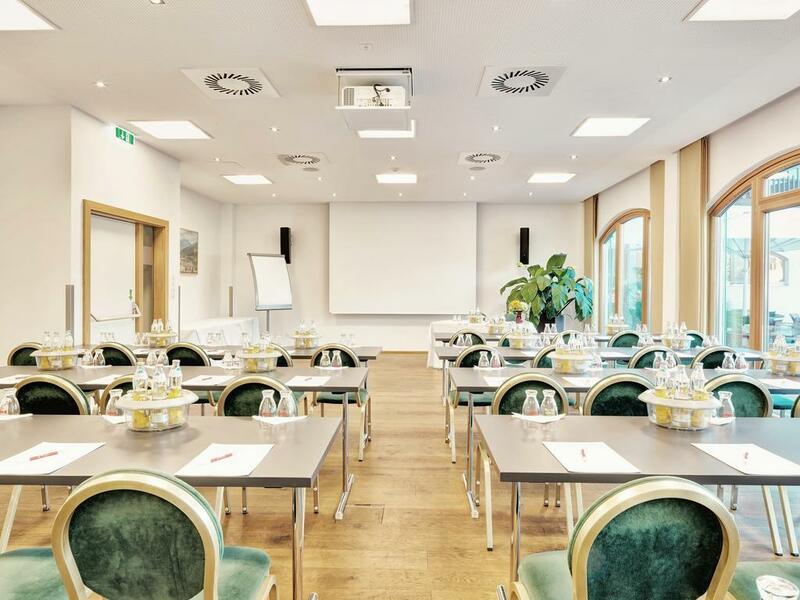 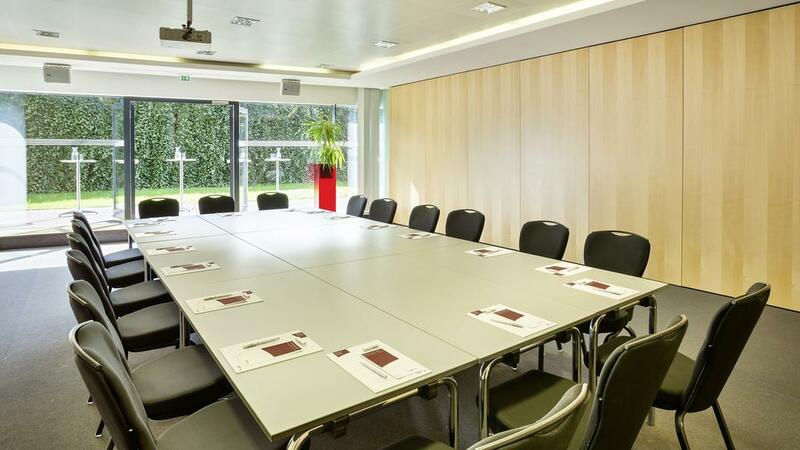 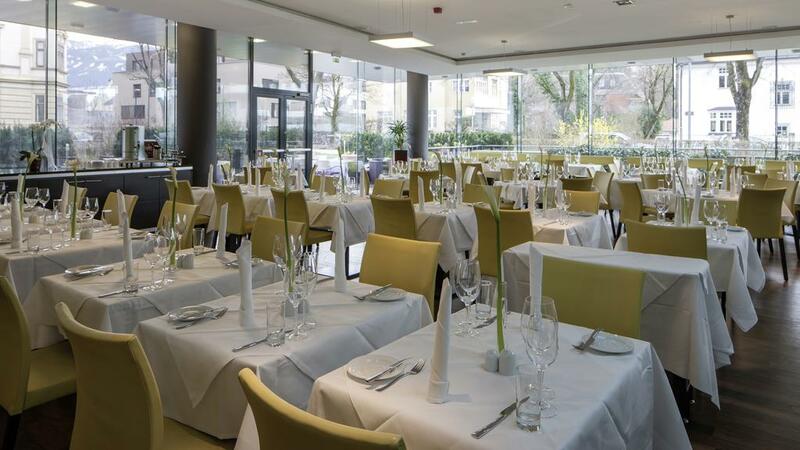 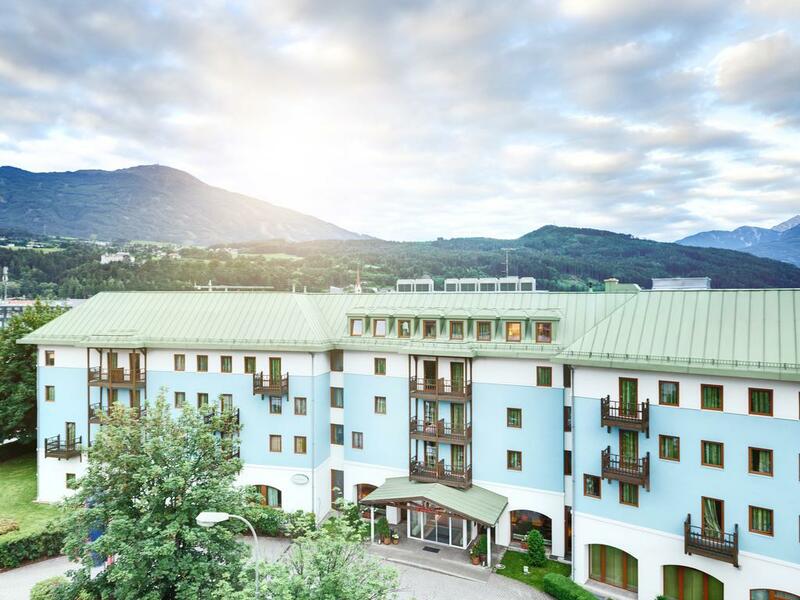 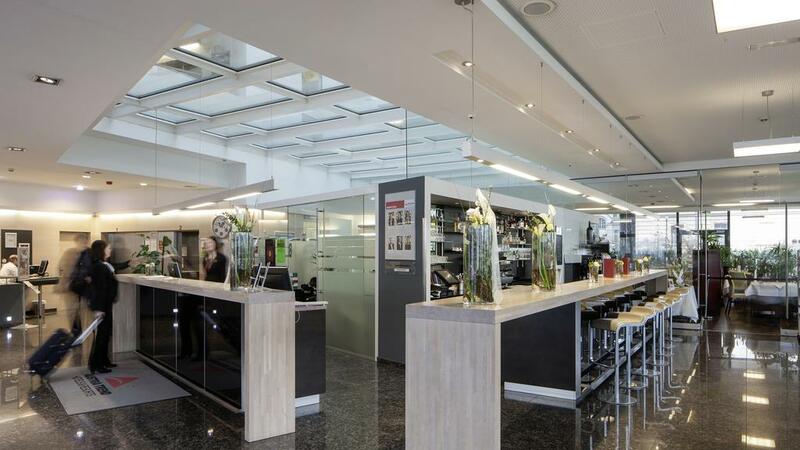 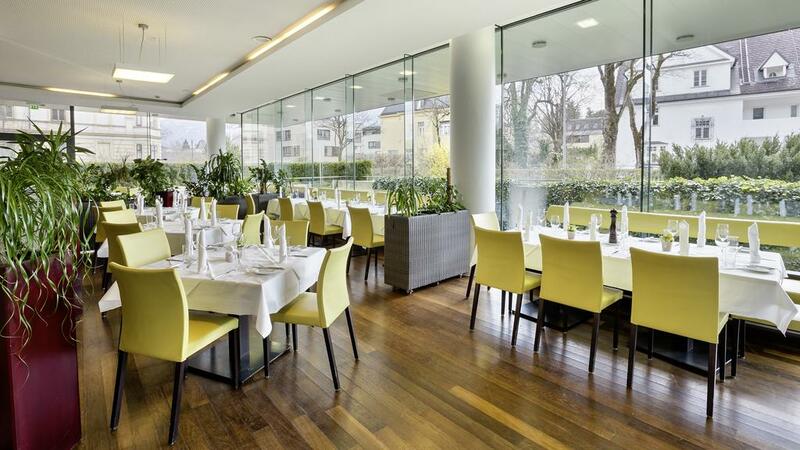 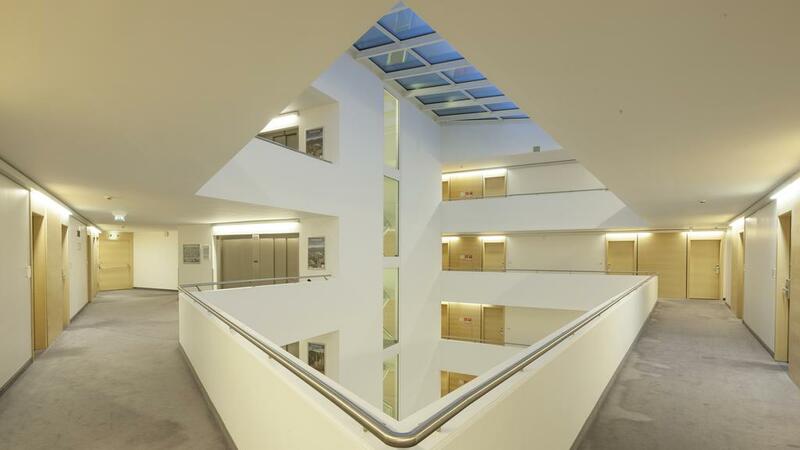 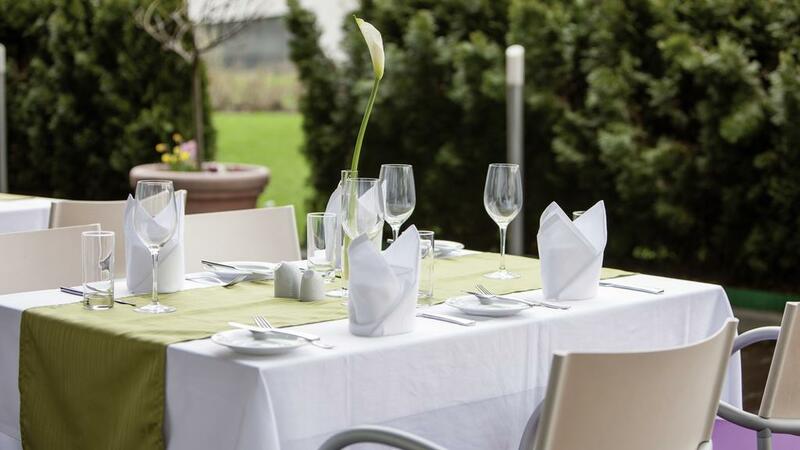 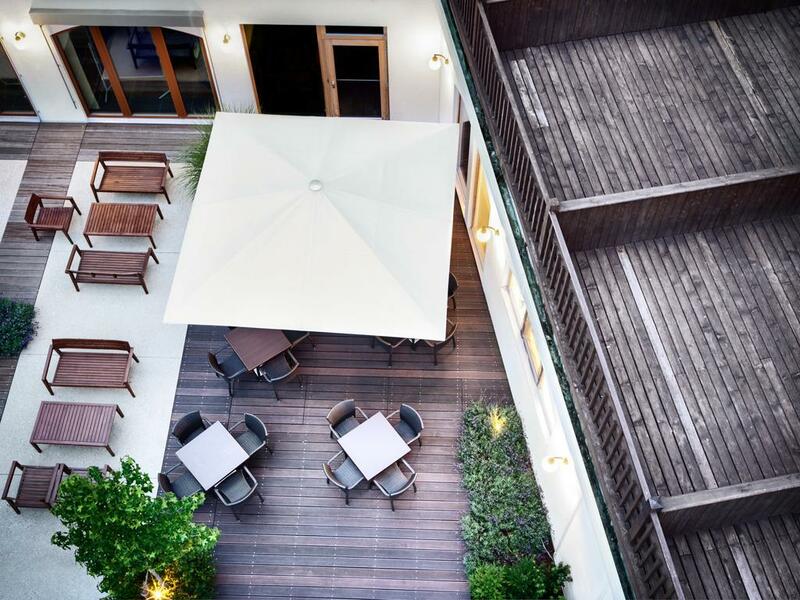 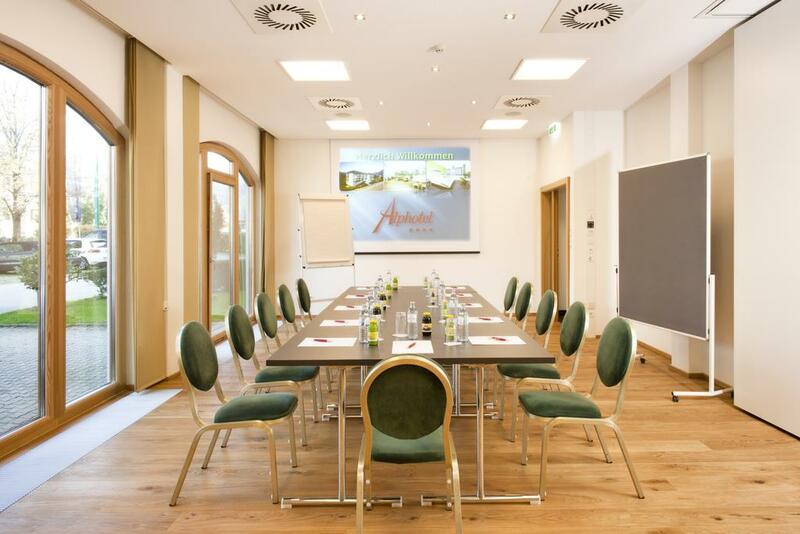 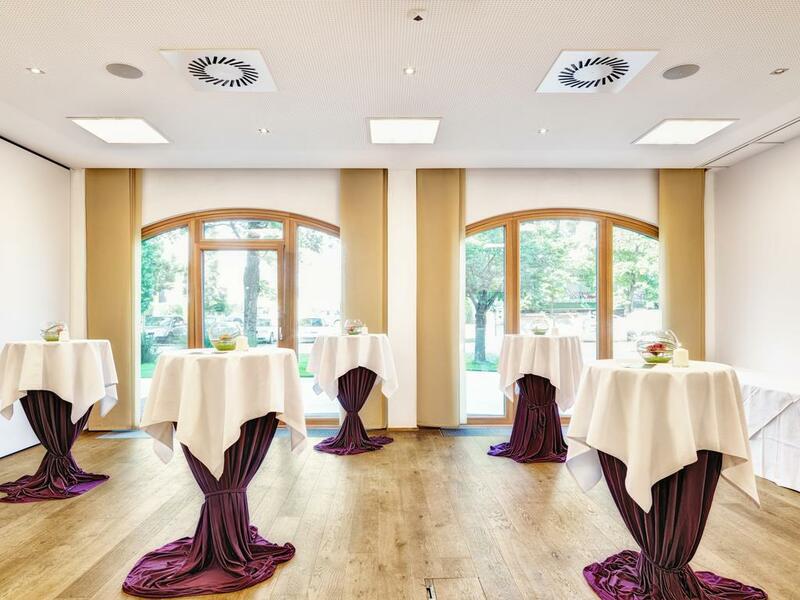 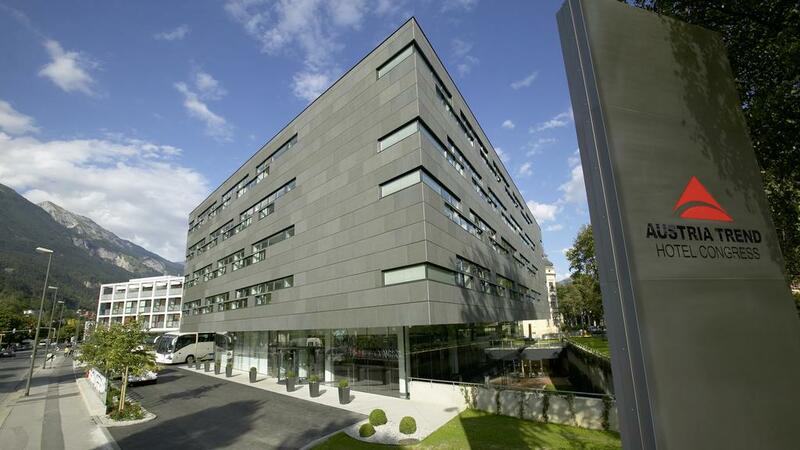 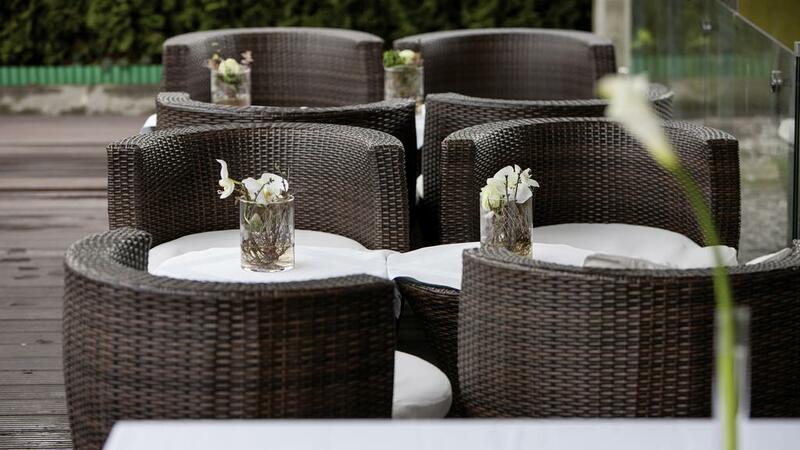 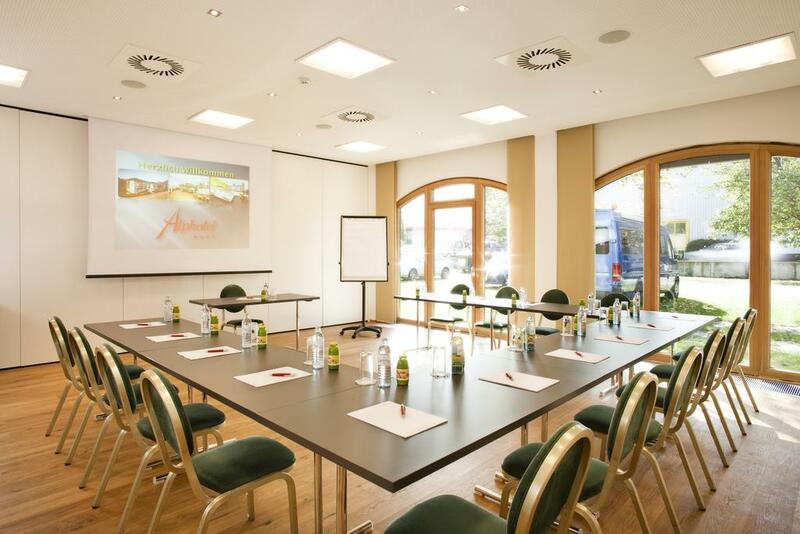 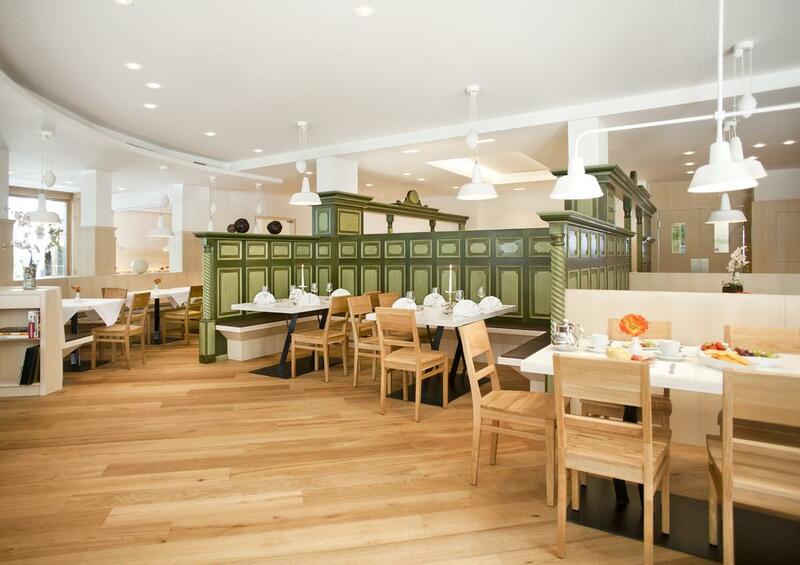 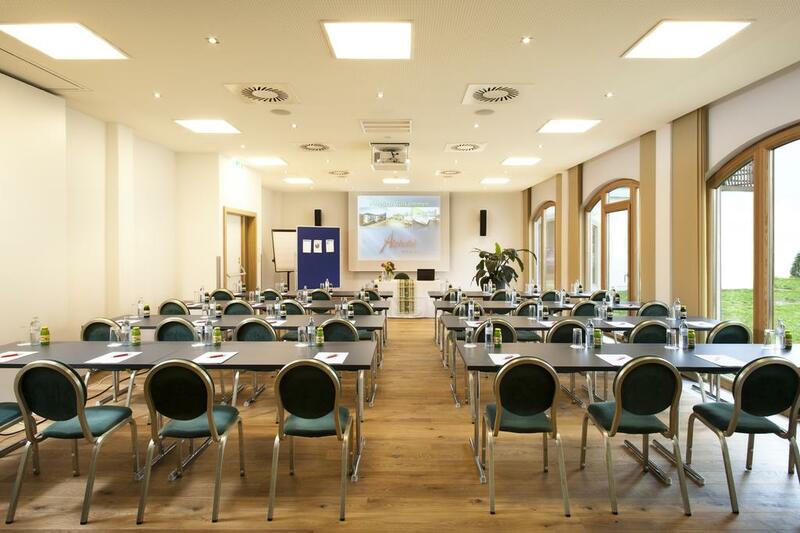 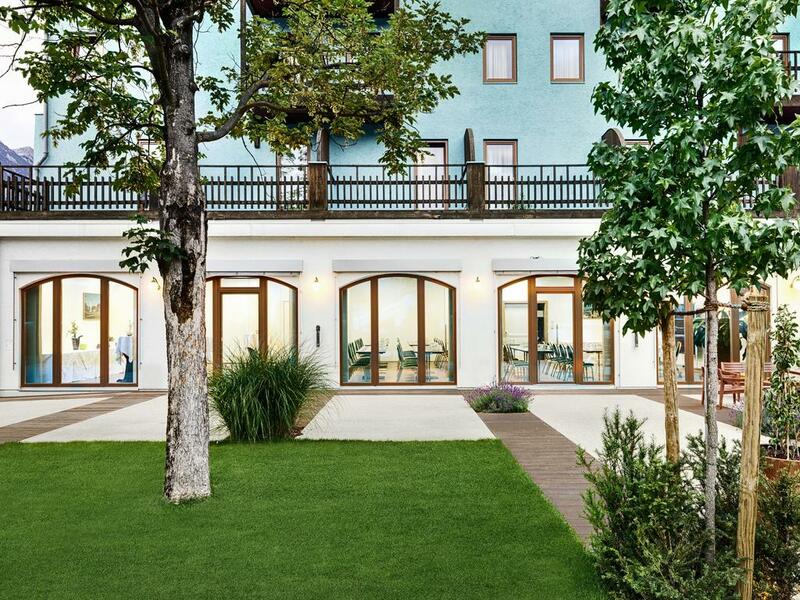 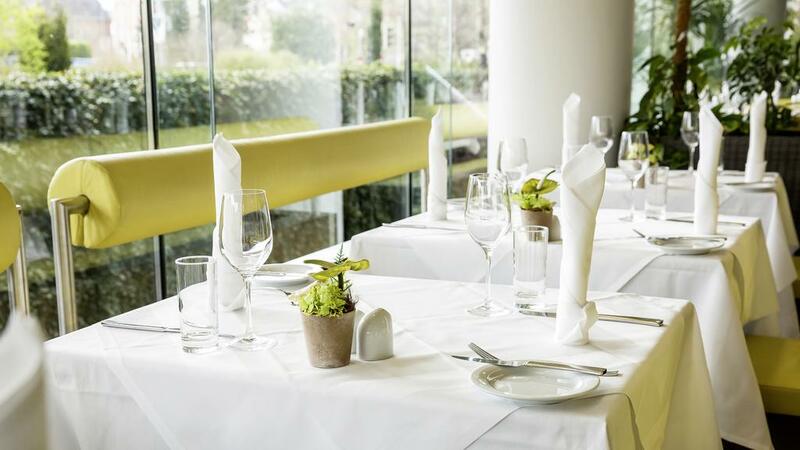 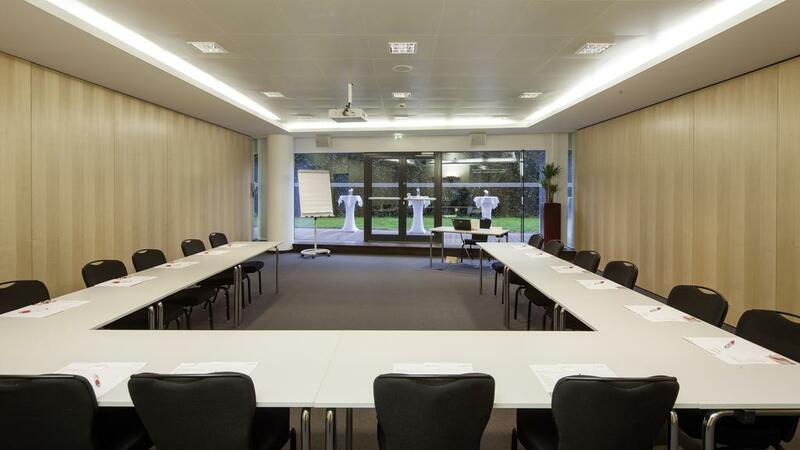 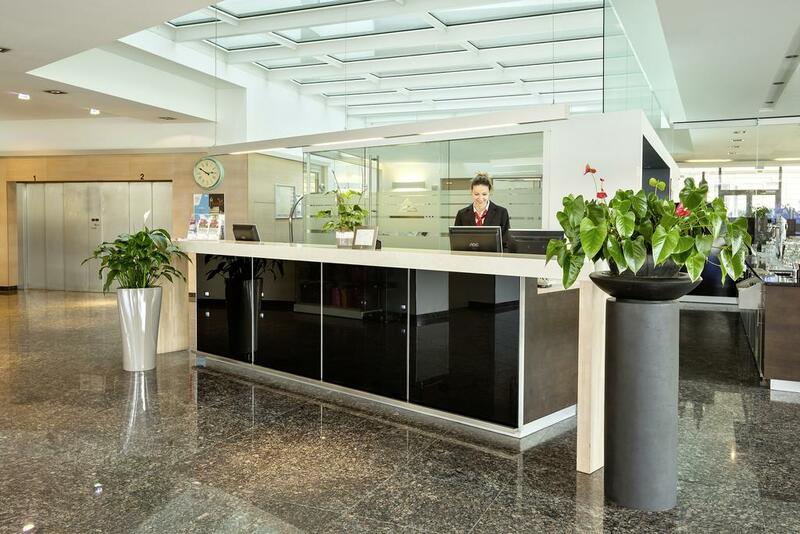 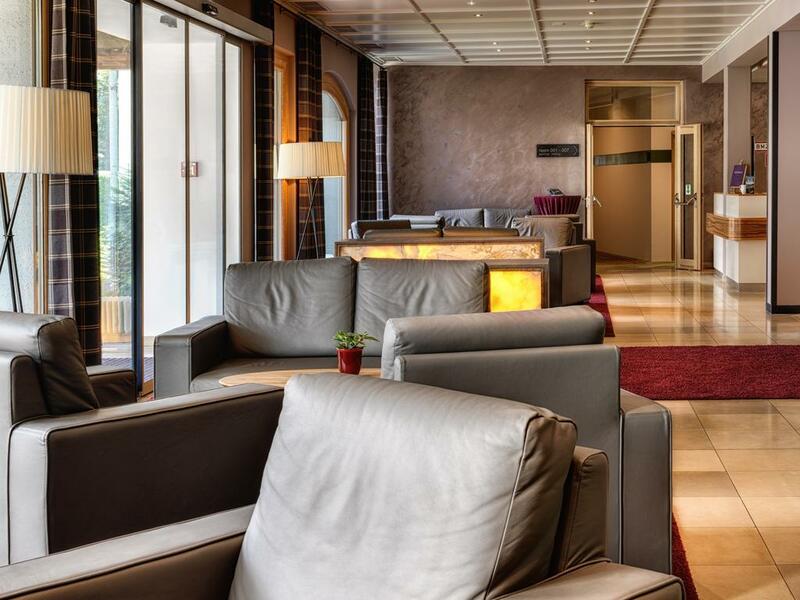 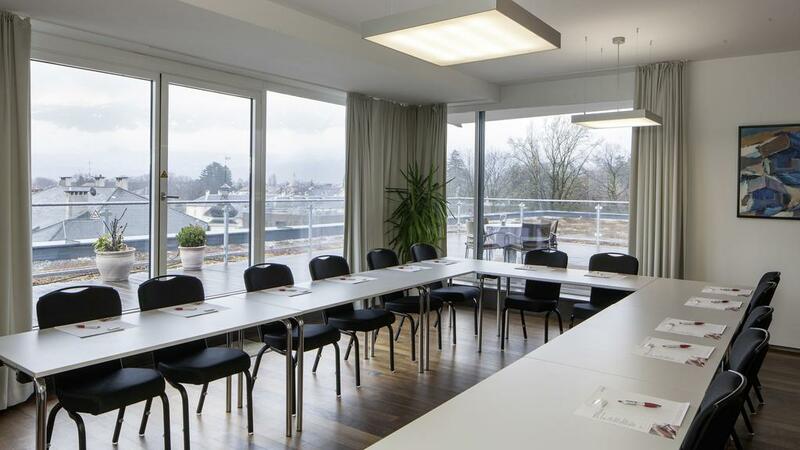 Austria Trend Hotel Congress Innsbruck features conference and seminar facilities for up to 210 people with direct access to a separate garden. 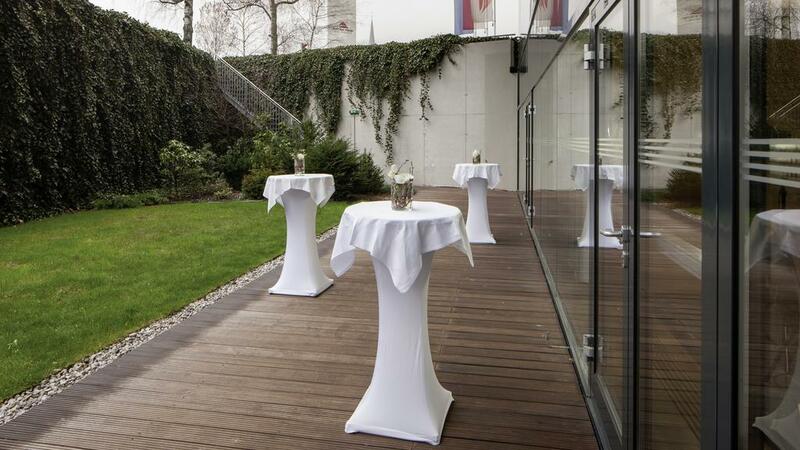 There is also a breakfast terrace in the garden. 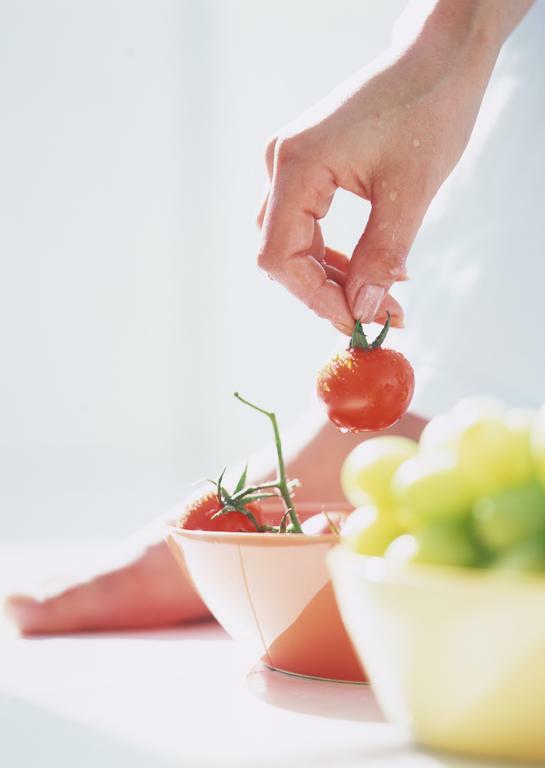 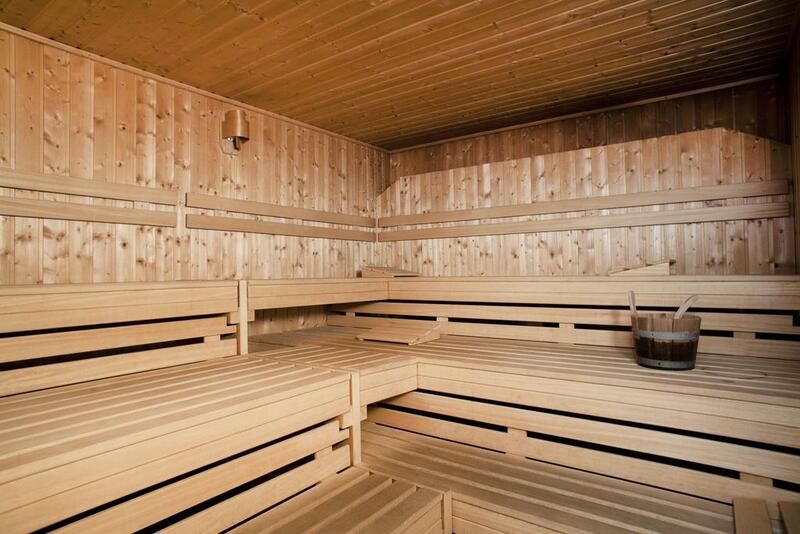 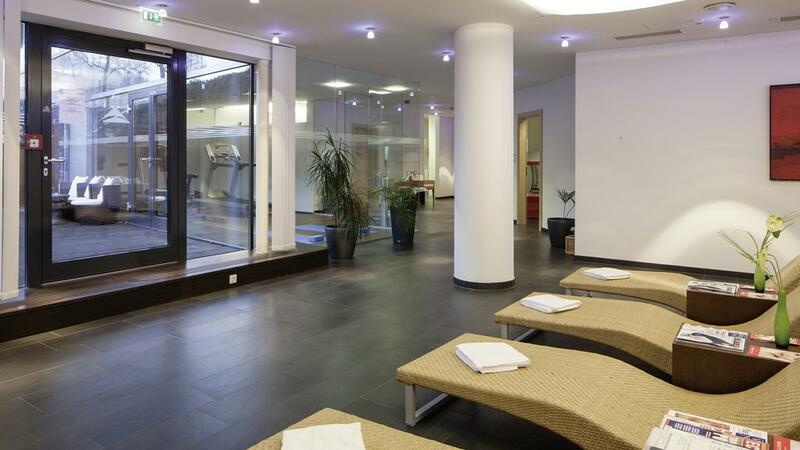 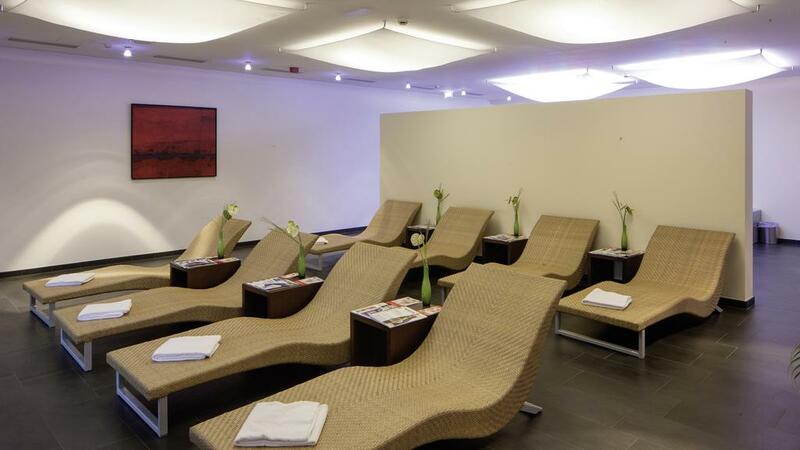 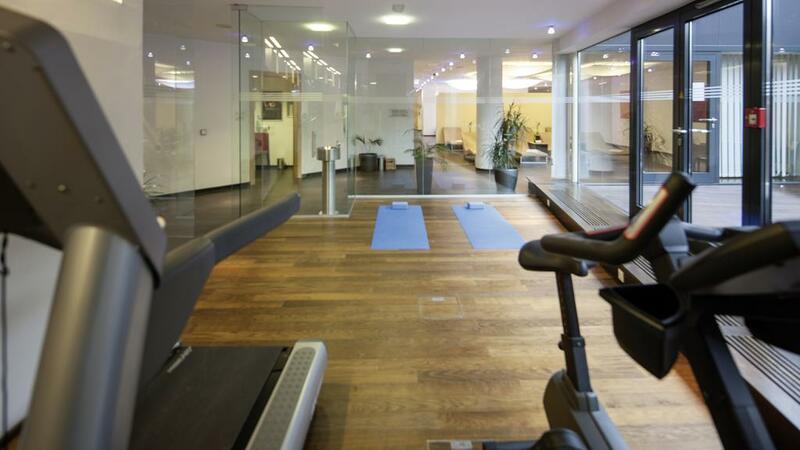 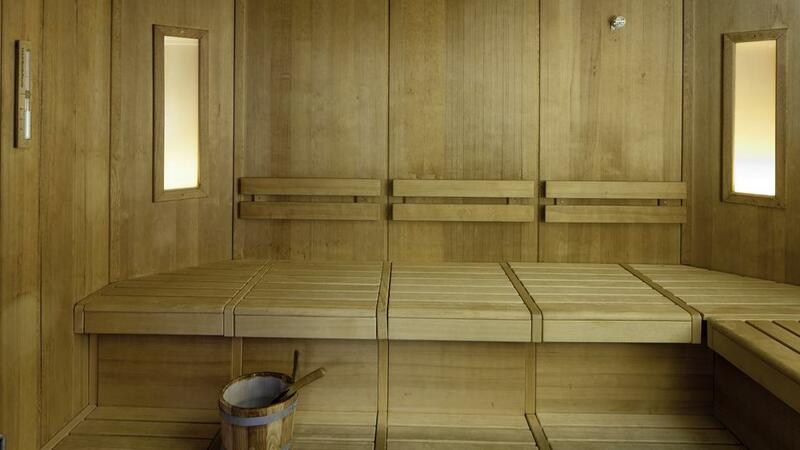 The spa area has a steam bath, a sauna, as well as a fitness room. 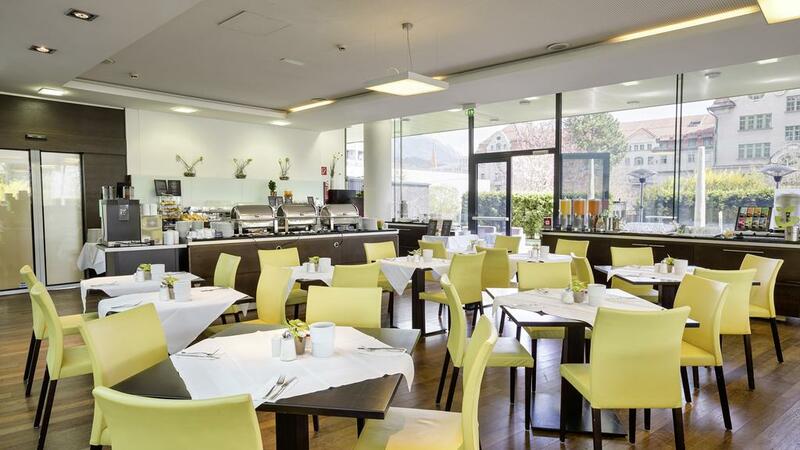 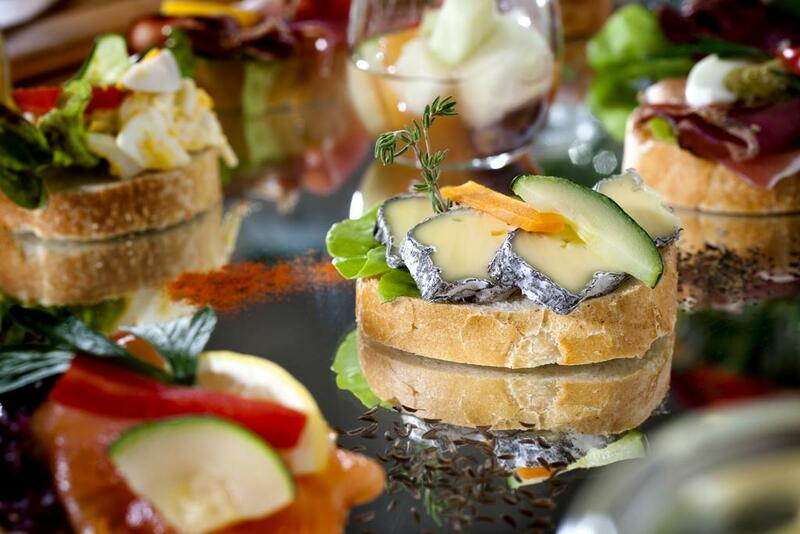 Culinary highlights include breakfast buffet, business lunch and typically Tyrolean specialties served in the hotel restaurant. 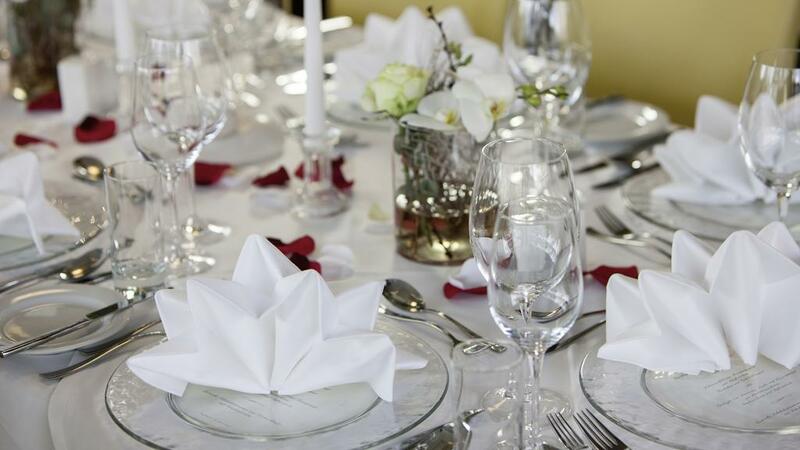 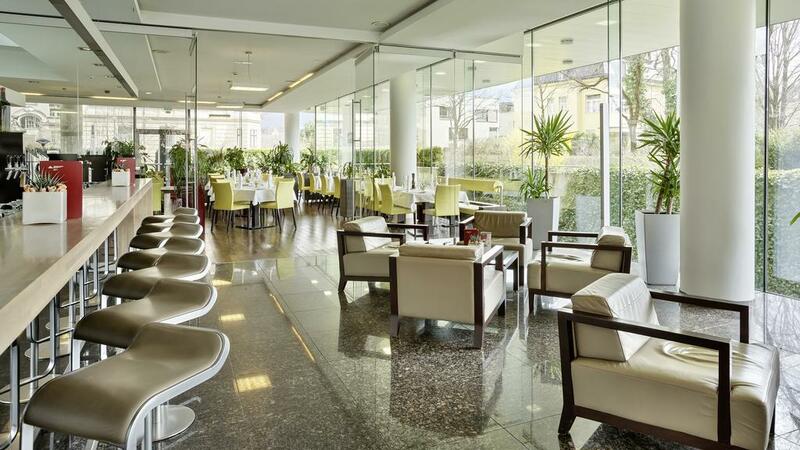 You can also relax with a glass of champagne in the lobby bar or on the hotel’s garden terrace. 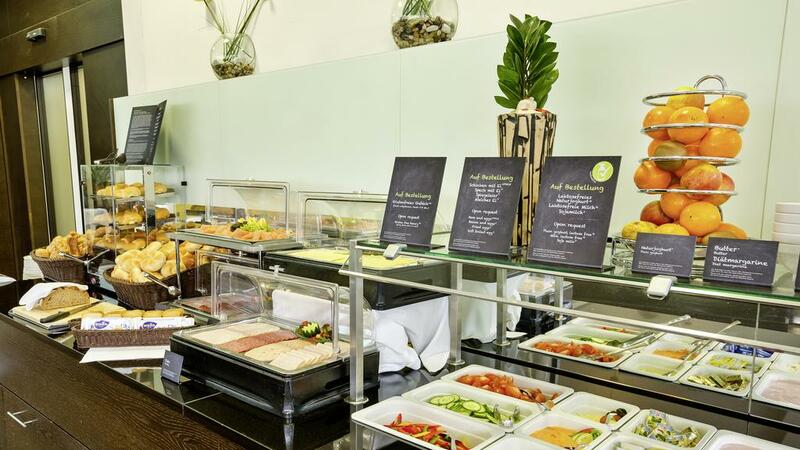 Late arrivals can choose from a variety of snacks. 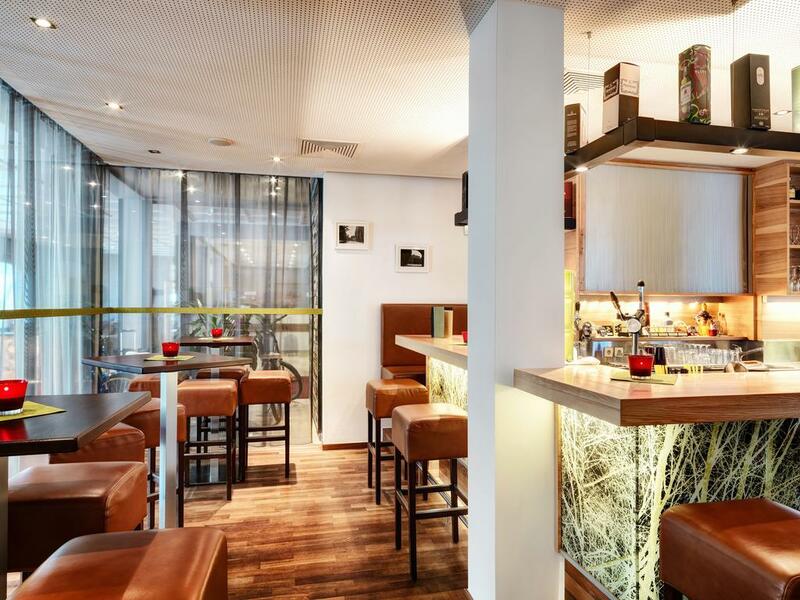 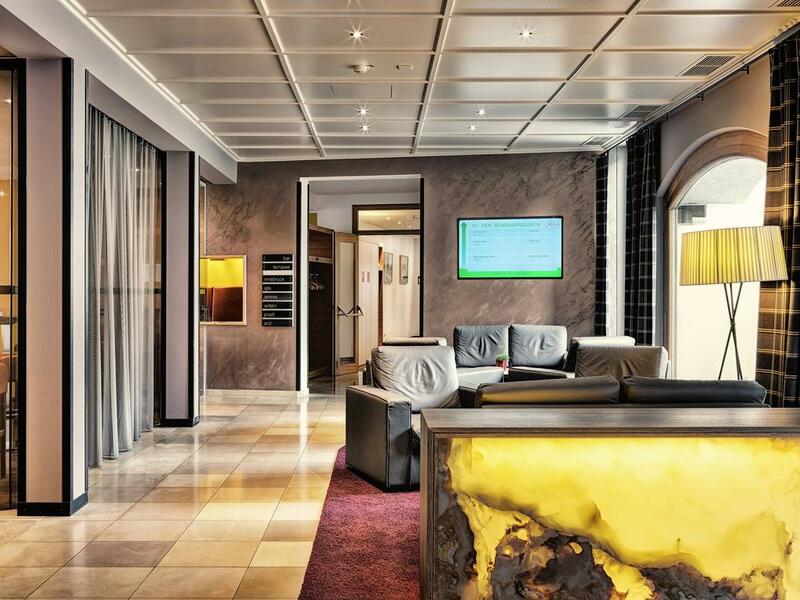 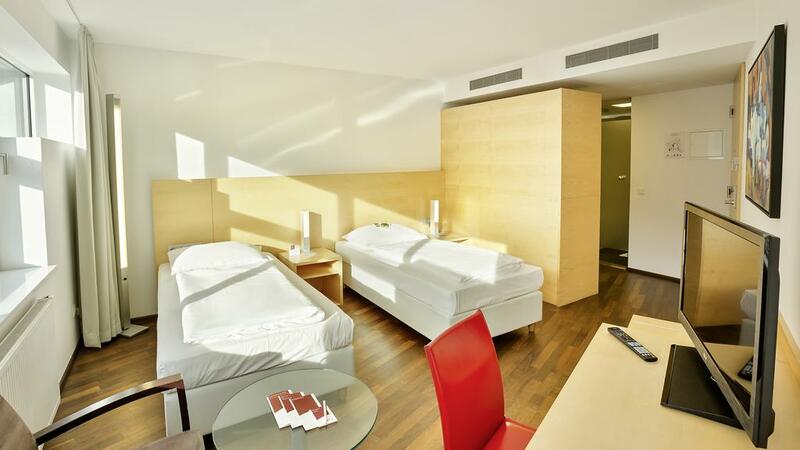 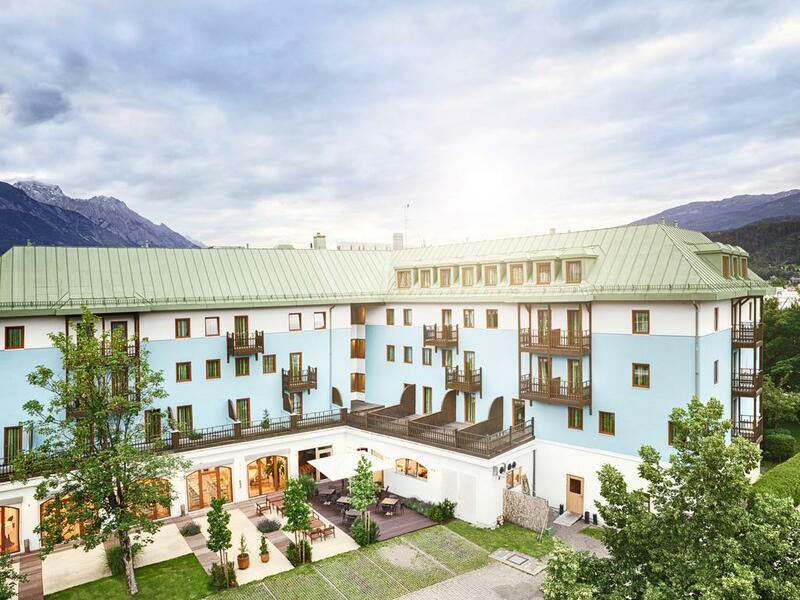 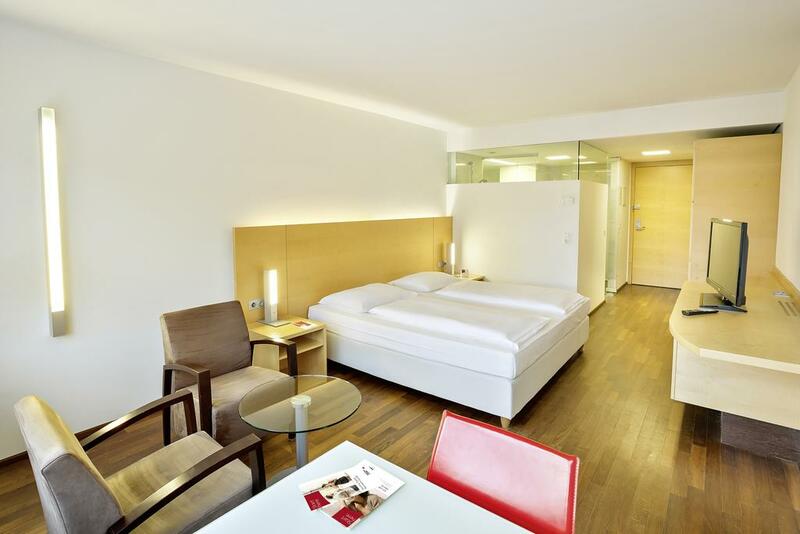 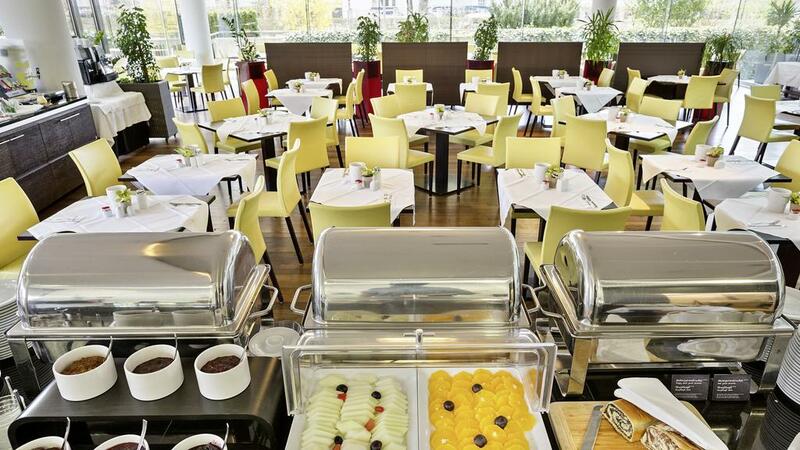 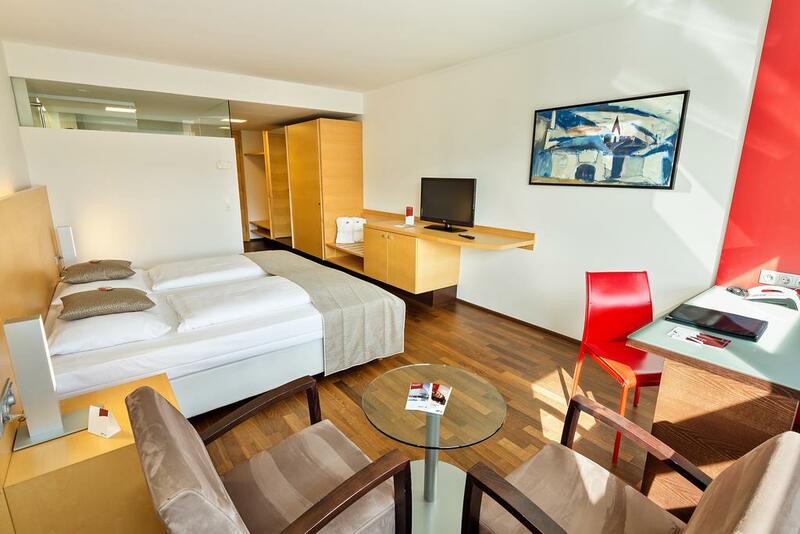 Austria Trend Hotel Congress is located on the banks of the Inn River in an exclusive residential quarter of Innsbruck. 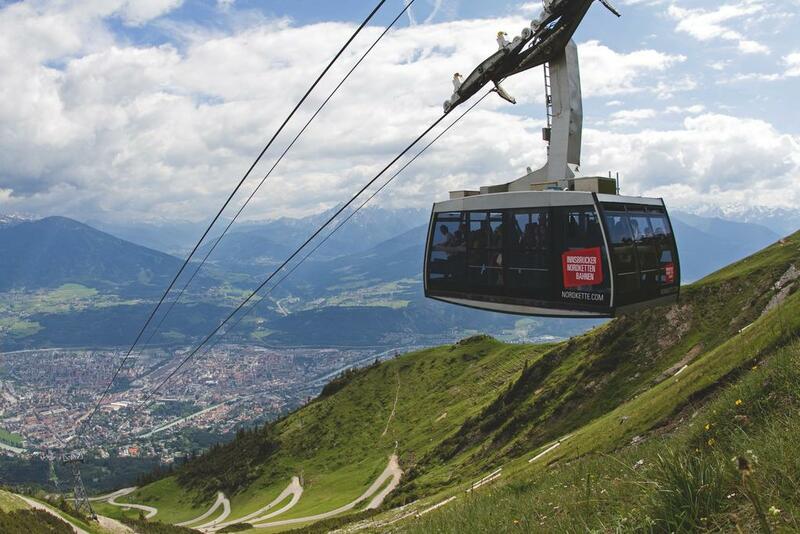 Directly opposite there is the Hungerburgbahn cable car, which takes you up to 3 m above sea level in just a few minutes. 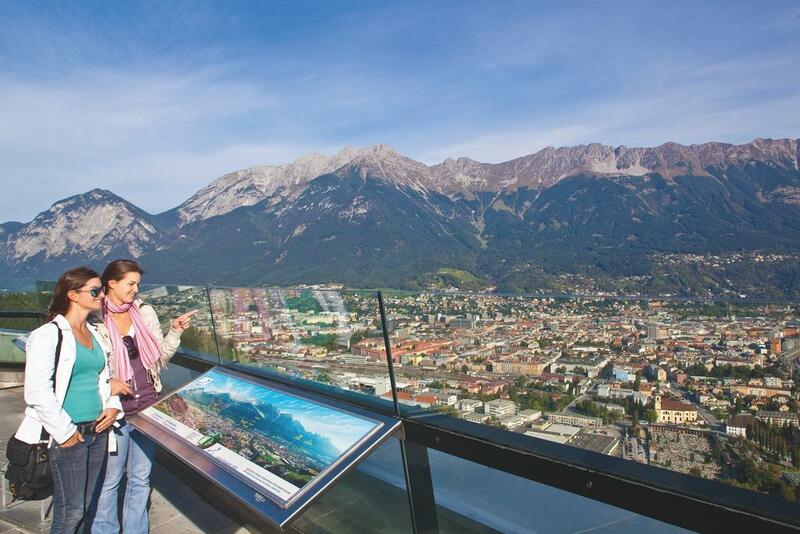 There you can enjoy breathtaking views over Innsbruck. 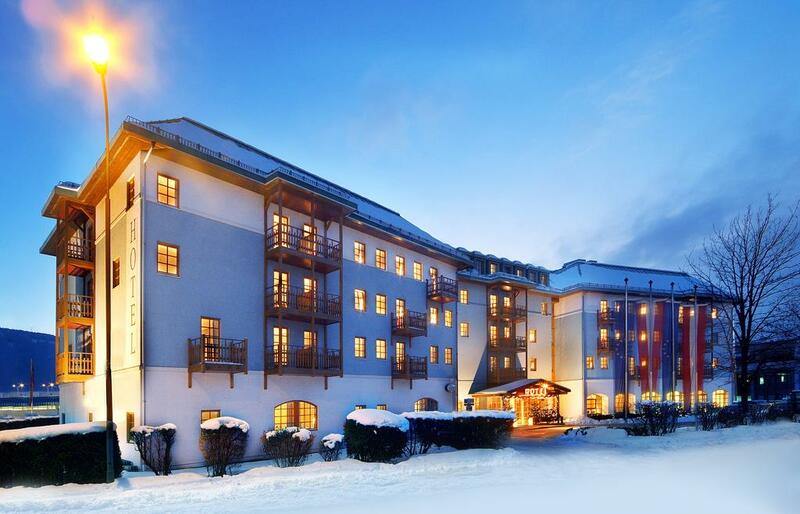 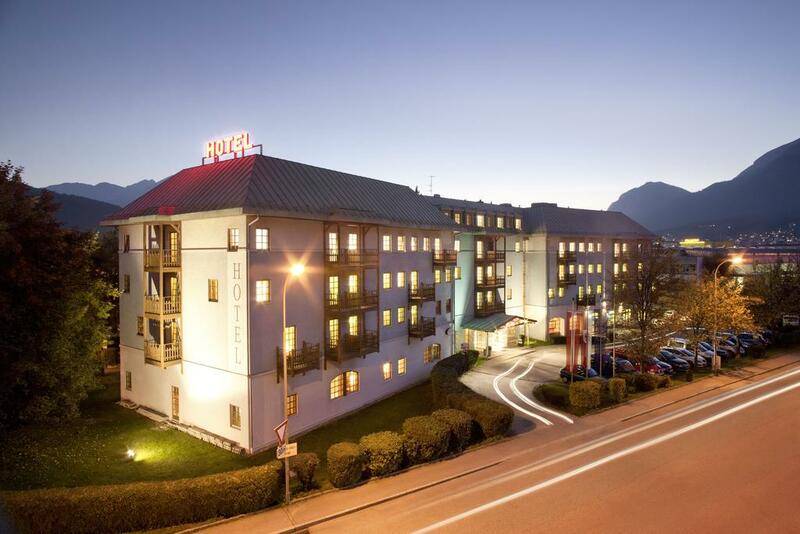 Austria Trend Hotel Congress Innsbruck provides a shuttle service to nearby skiing and hiking areas. 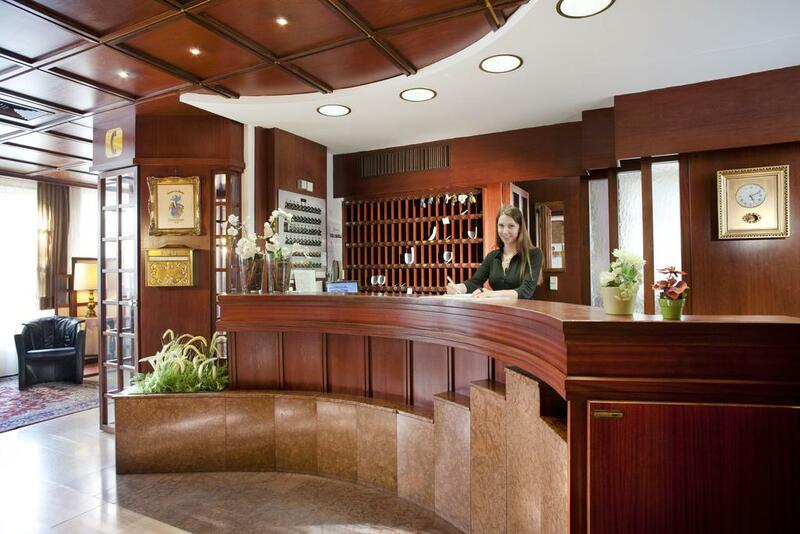 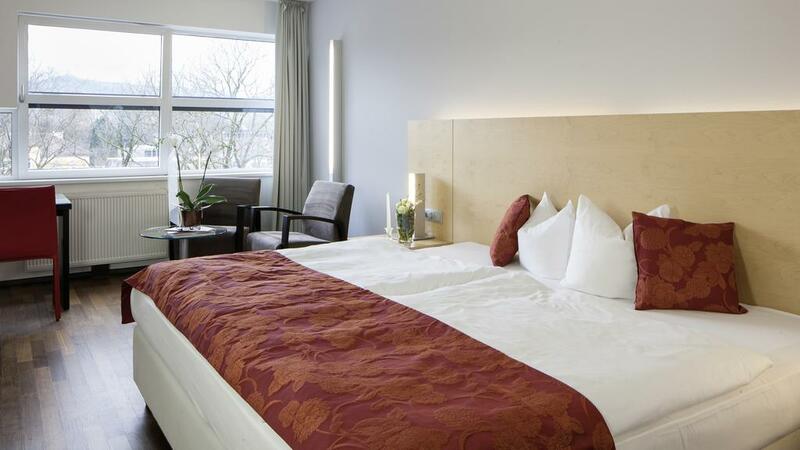 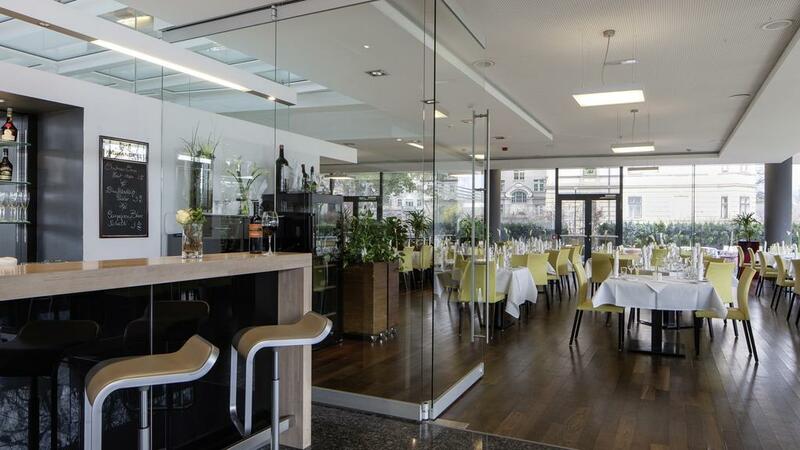 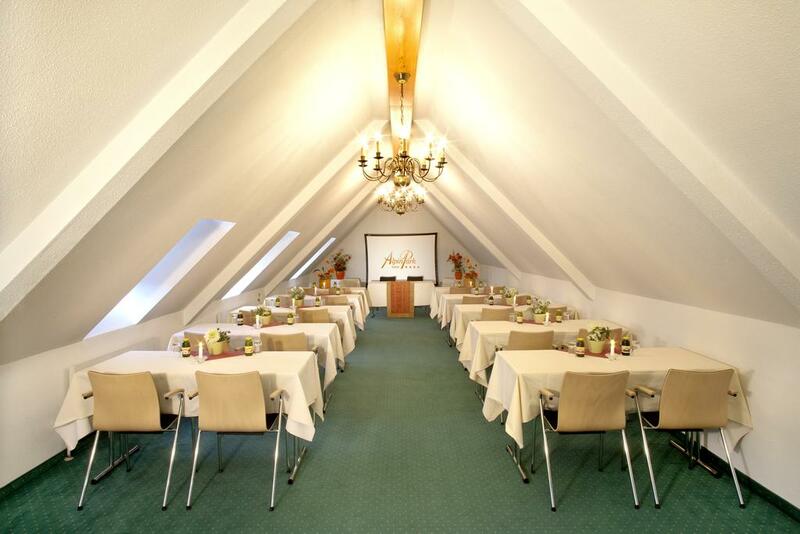 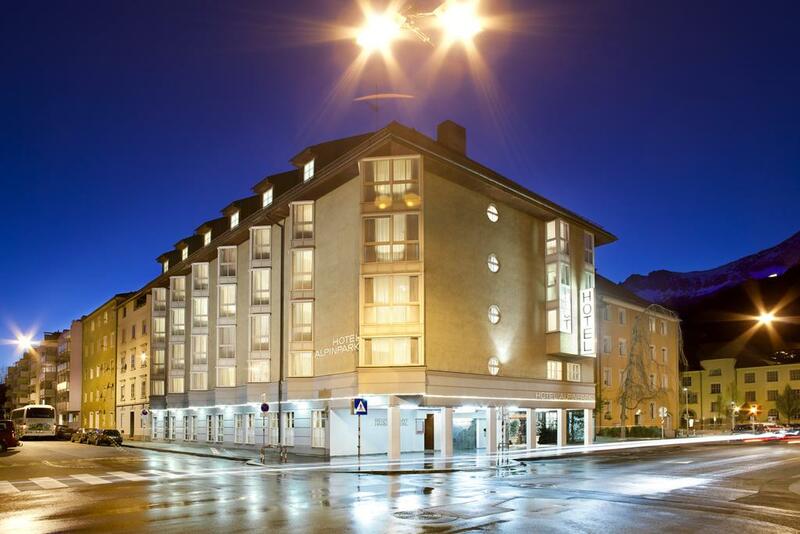 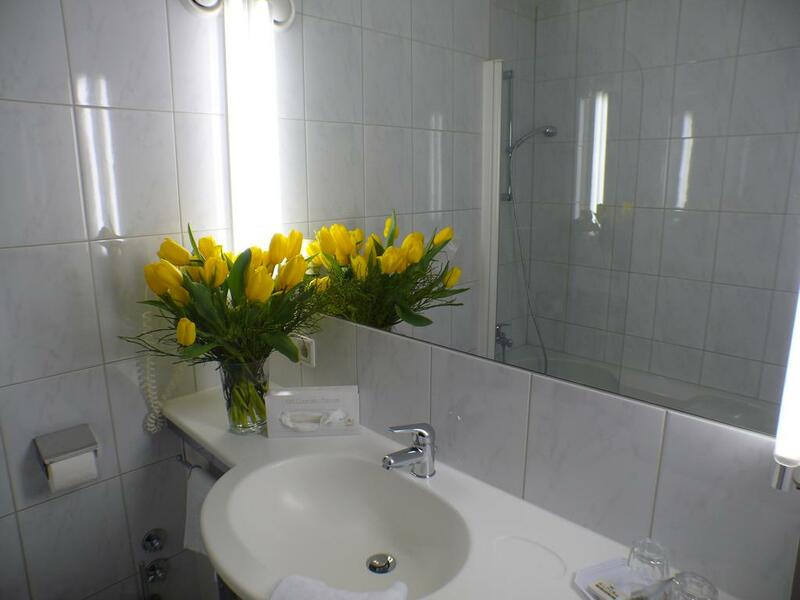 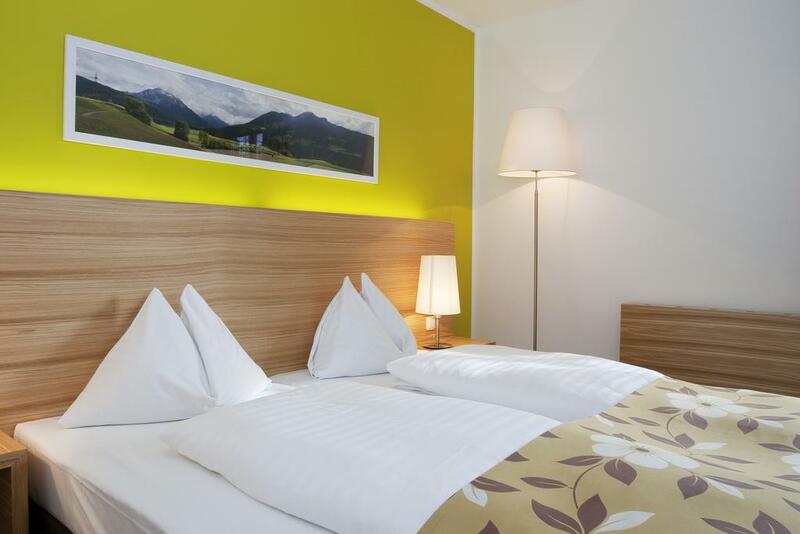 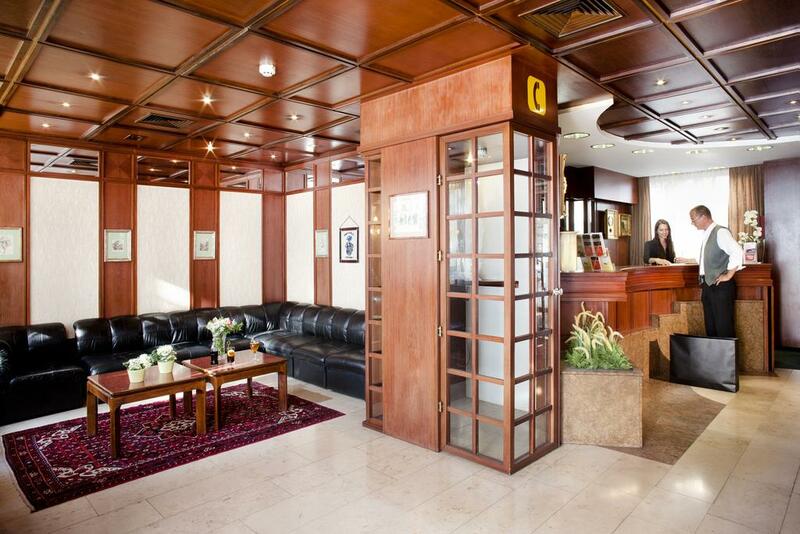 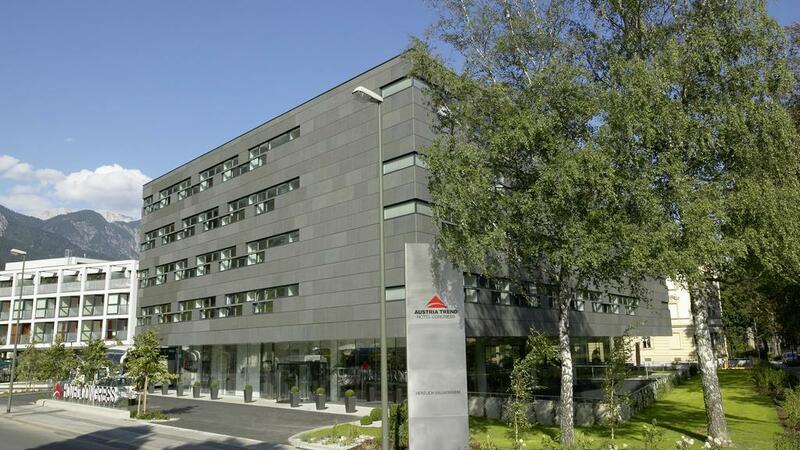 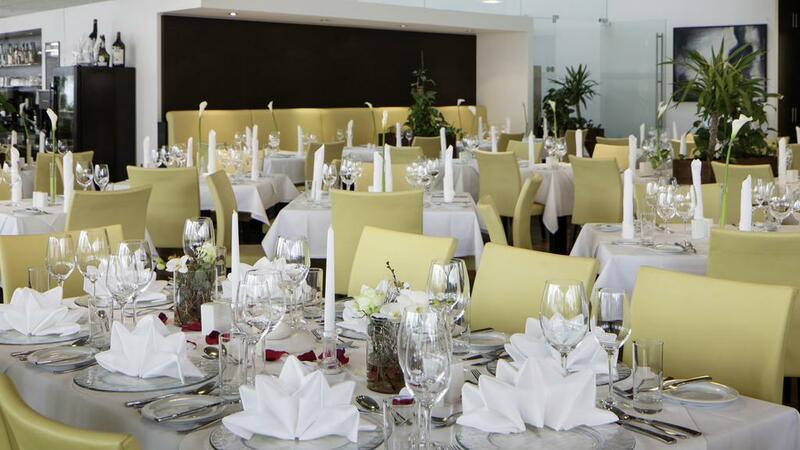 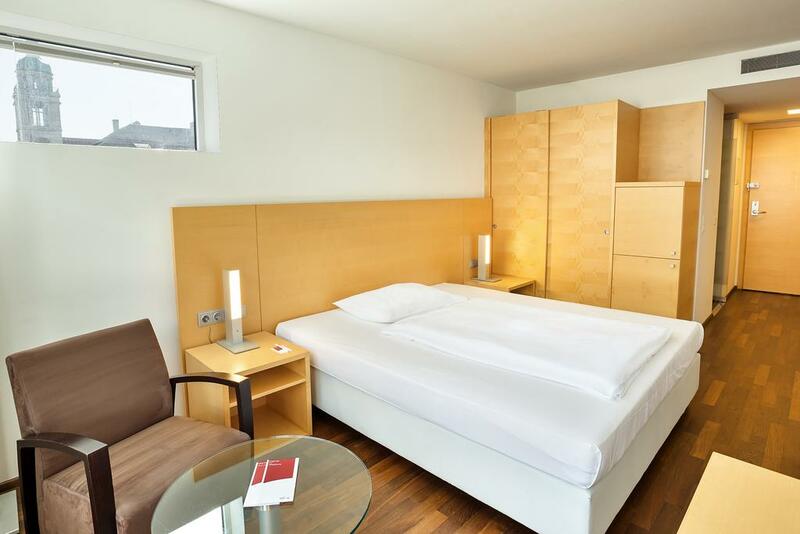 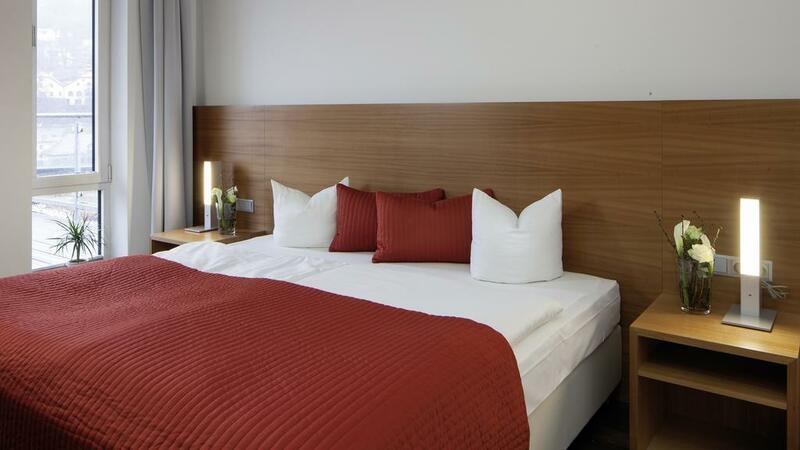 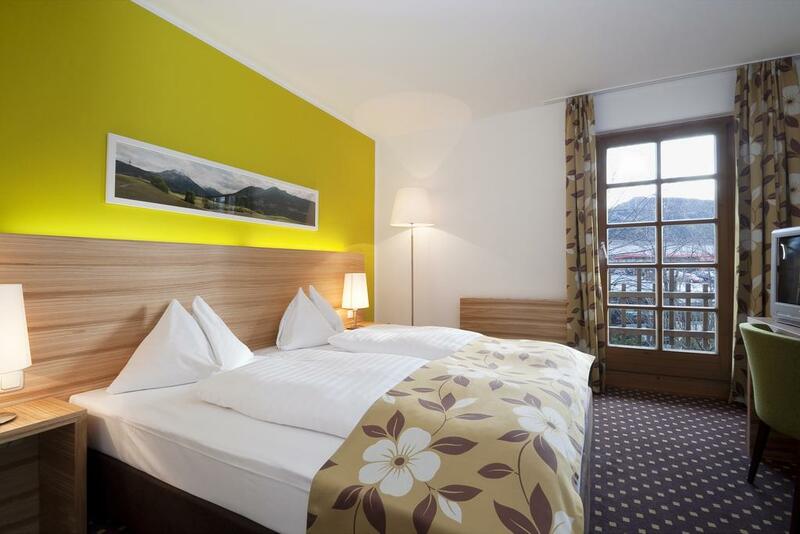 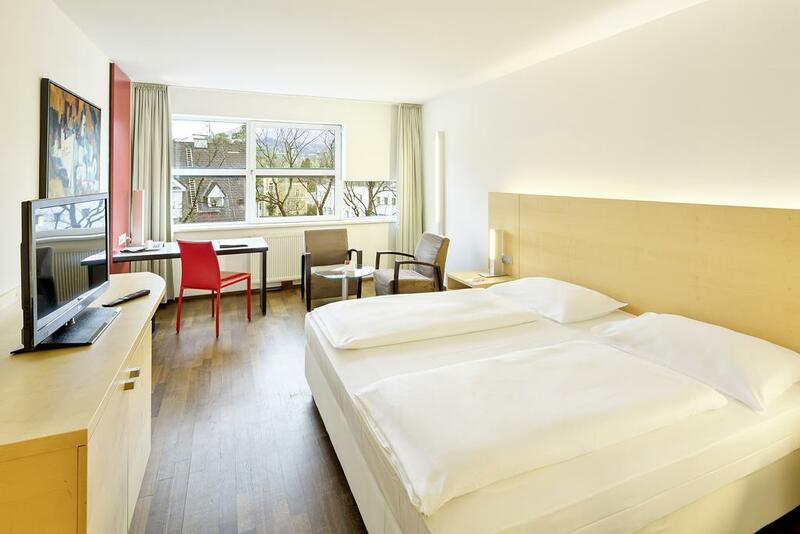 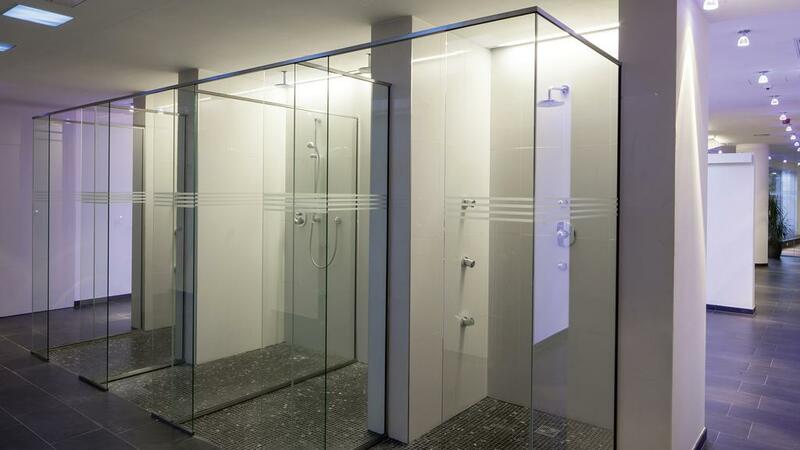 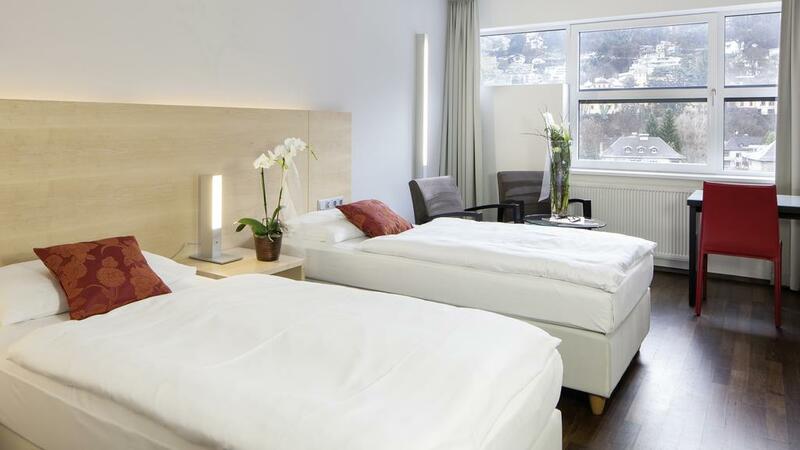 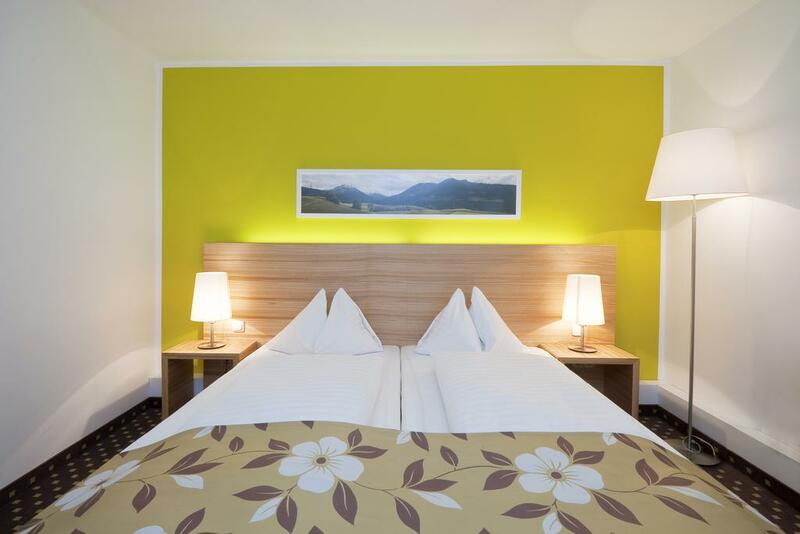 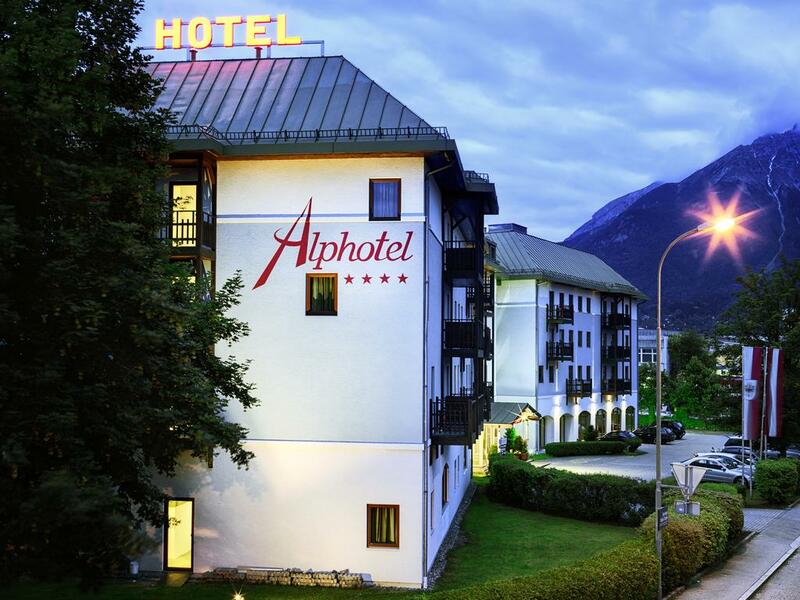 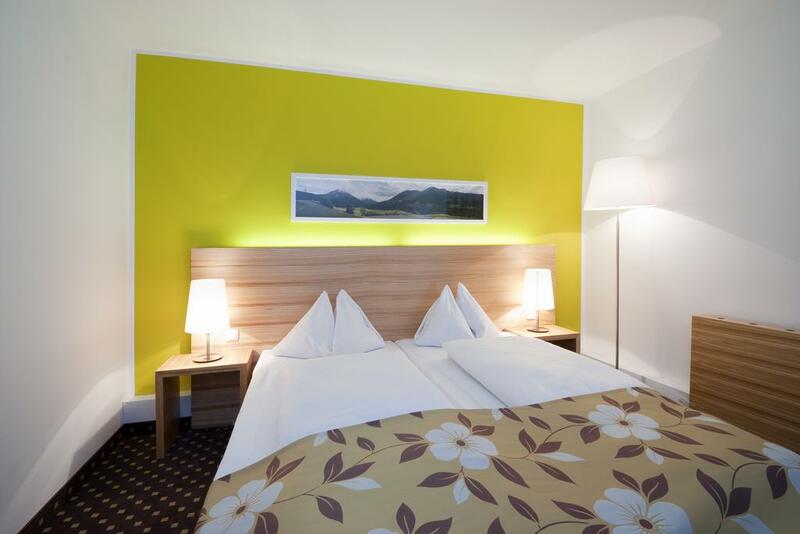 Hotel Alpinpark is a quietly located city hotel close to the center of Innsbruck. 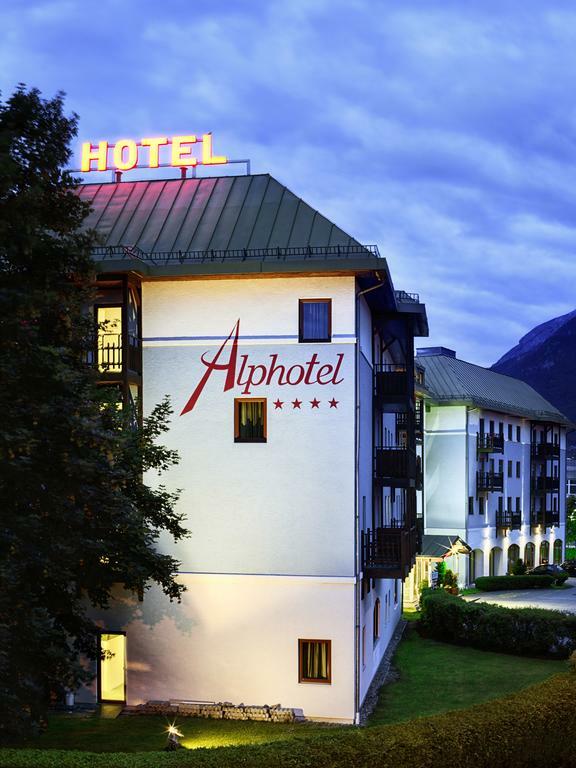 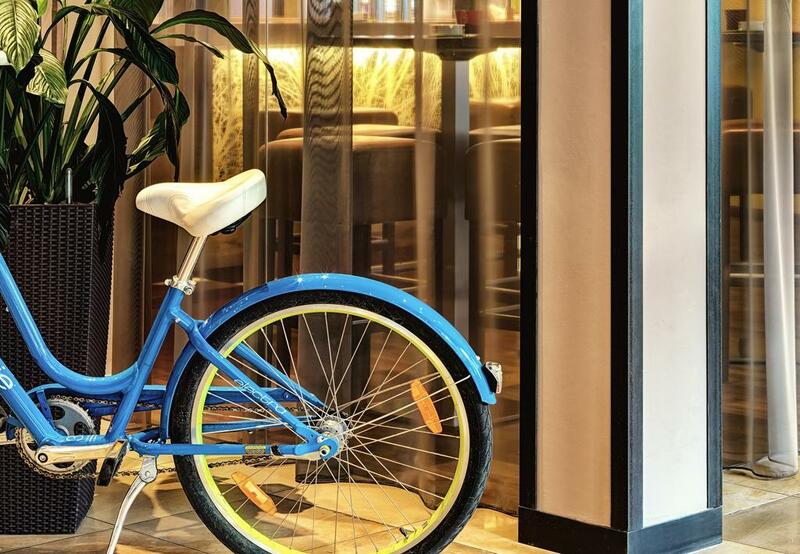 This 4-star hotel offers traditional and cozy rooms, a hotel bar, and an underground car park. 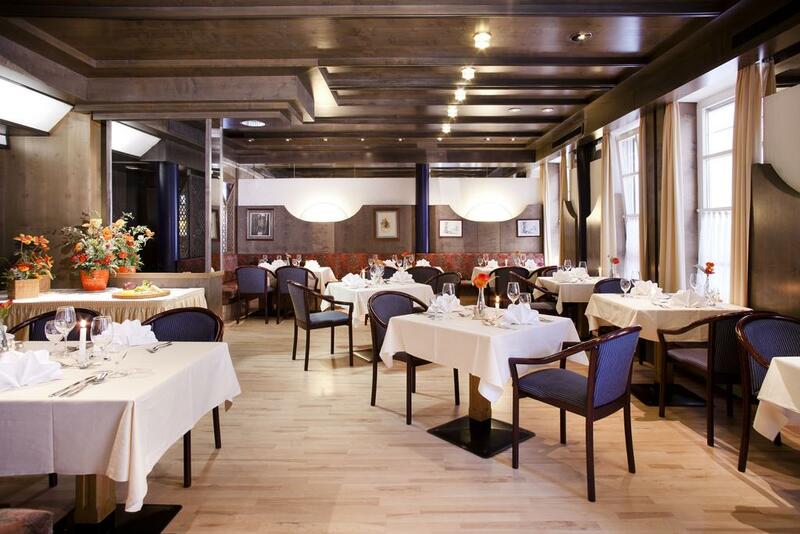 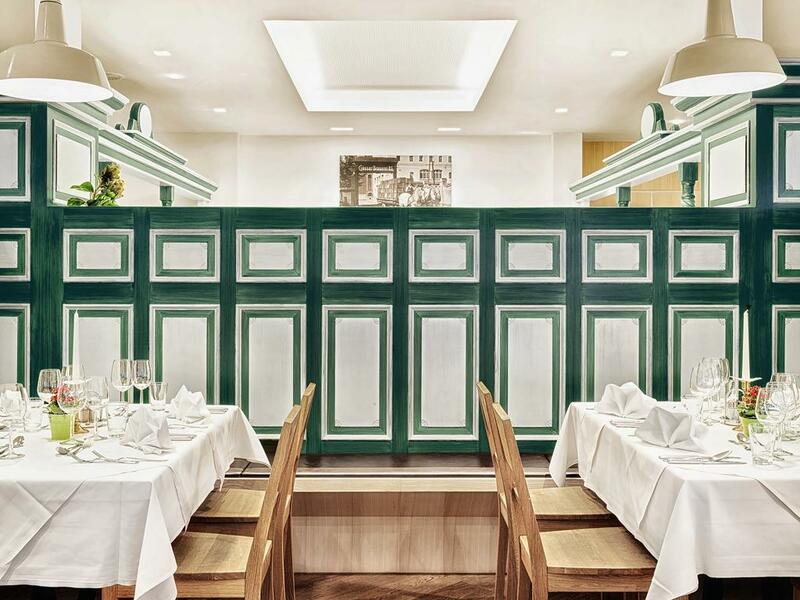 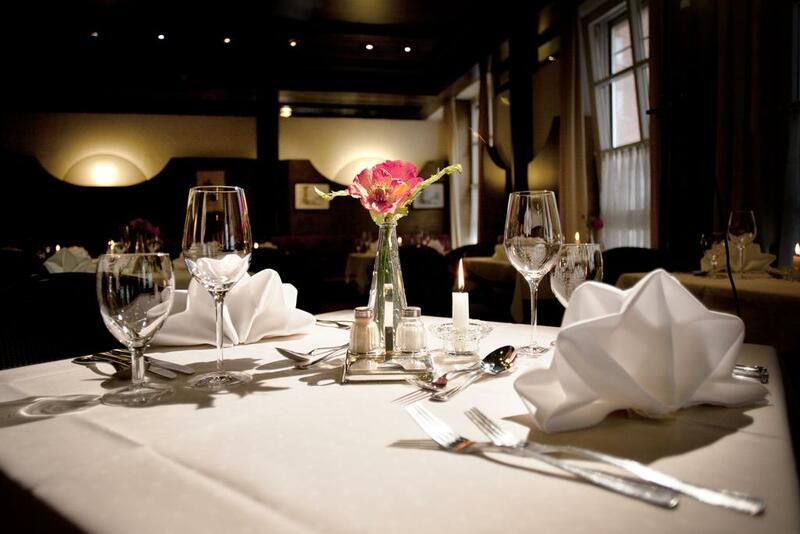 Guests can enjoy hearty Tyrolean cuisine in the on-site traditional restaurant. 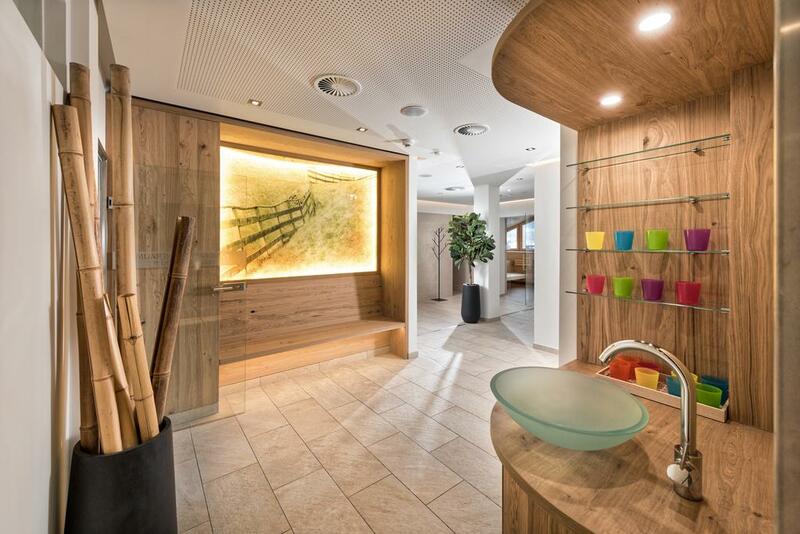 The spa area with sauna and relaxation room is the ideal place to unwind after a day in Innsbruck or the Tyrolean mountains. 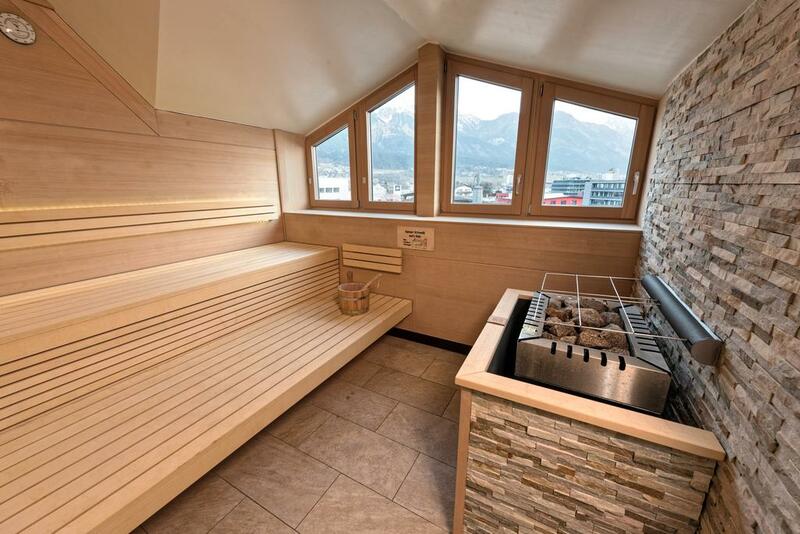 A hot tub is at guests’ disposal from November until April. 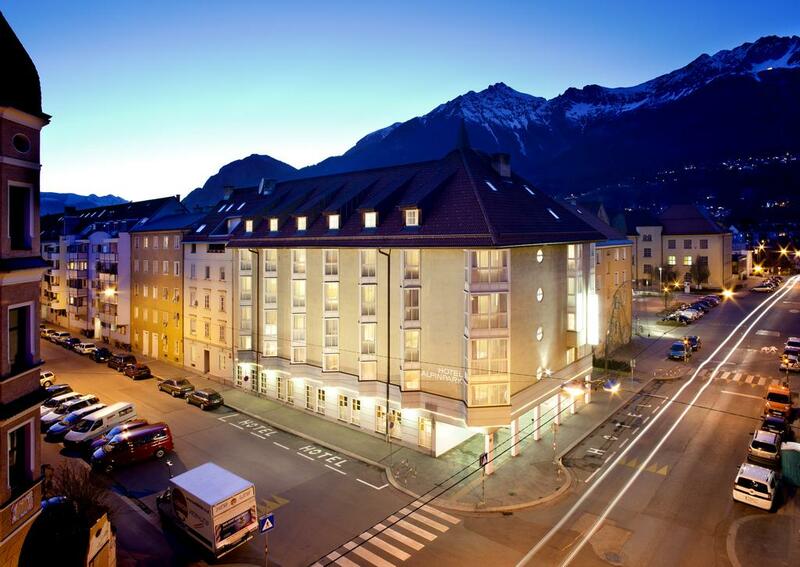 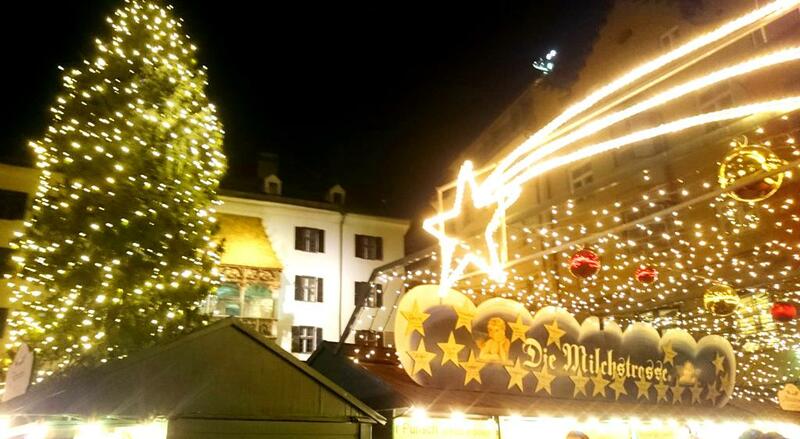 The city center of Innsbruck is only 10 minutes away by car, tram or bus from Hotel Alpinpark. 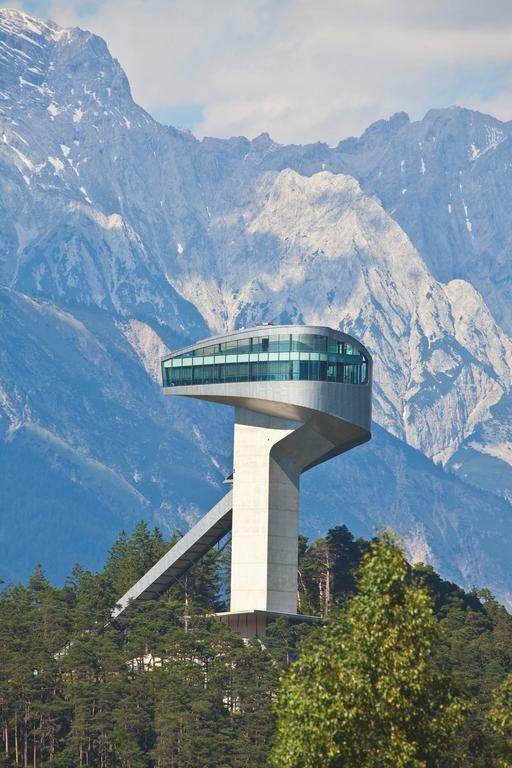 Surrounded by beautiful mountains, the Alpine metropolis offers many attractive sights and a wide range of cultural activities. 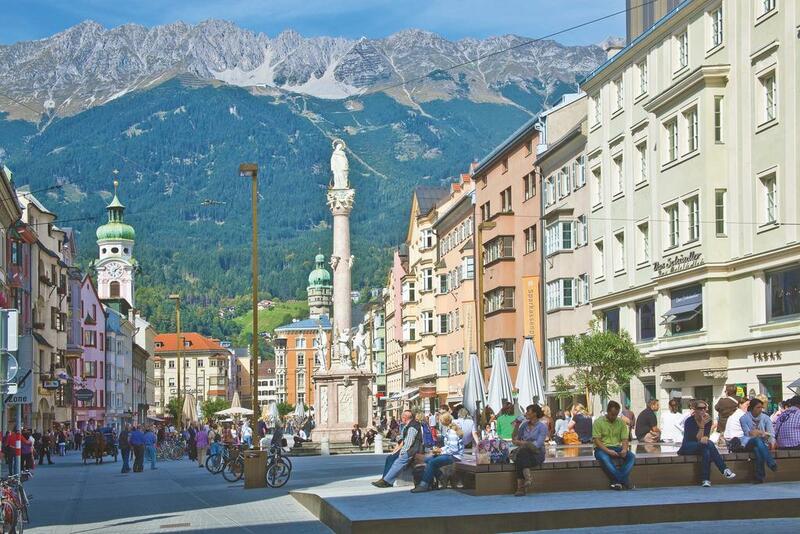 The historic center of the city of Innsbruck can be reached within a few minutes by public transportation. 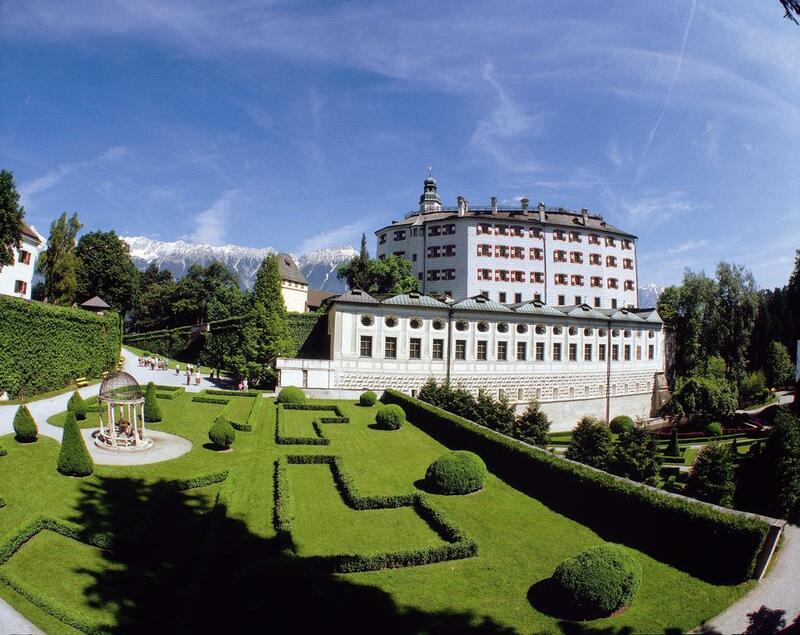 Ambras Castle is just over half a kilometer away. 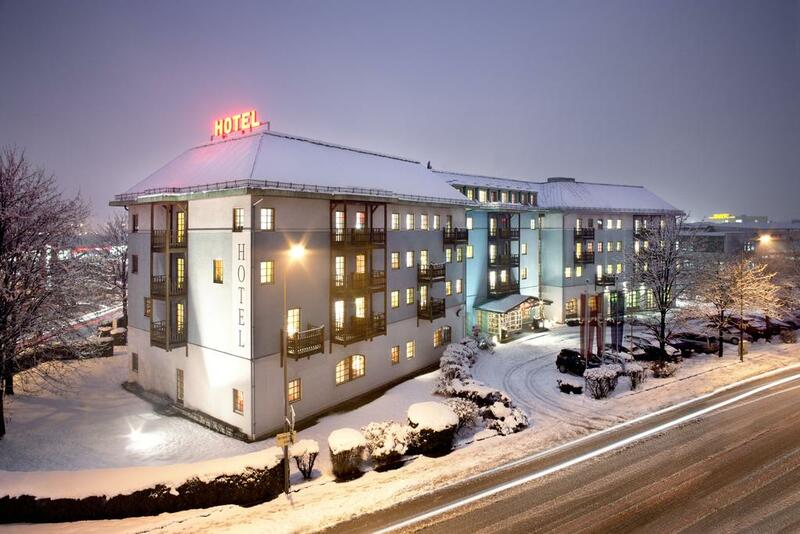 The ski bus for the surroundings ski areas stops directly at the hotel.